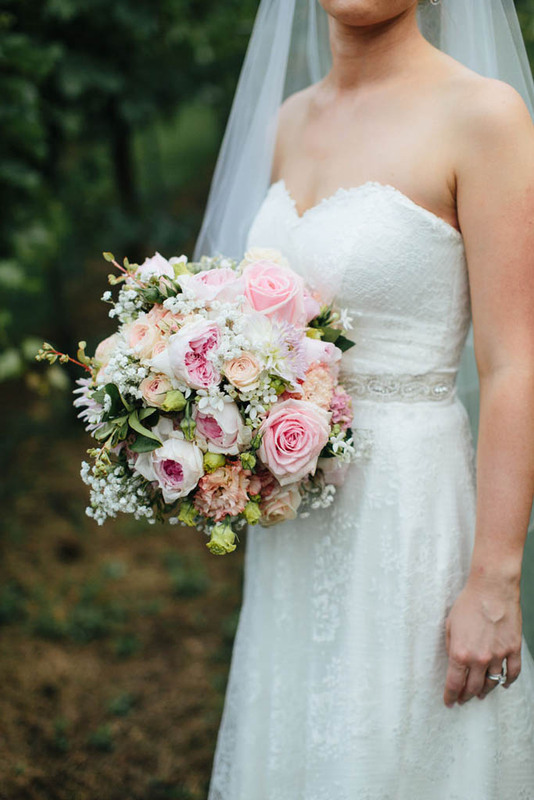 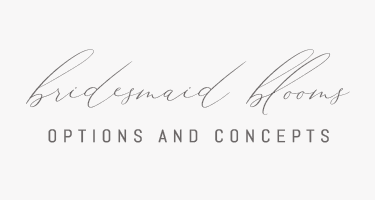 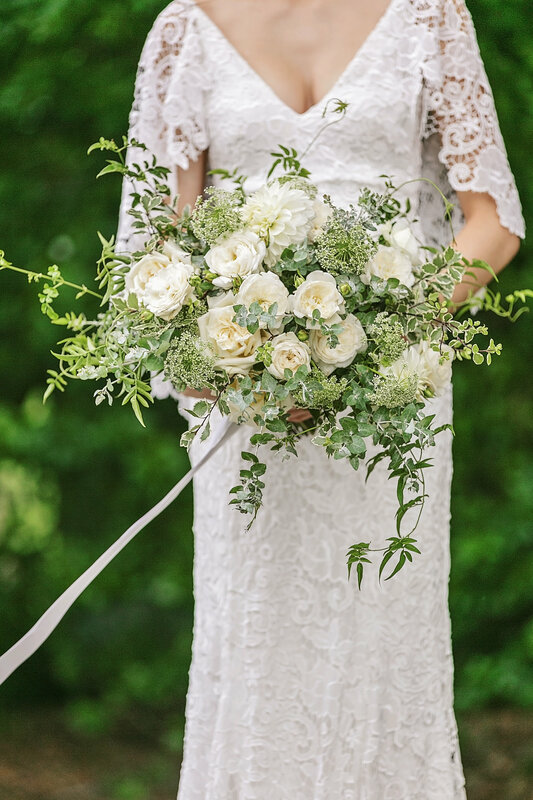 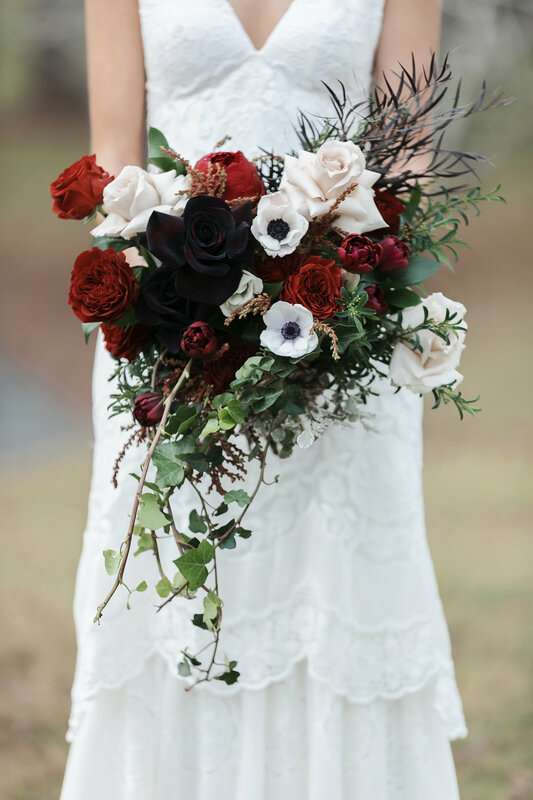 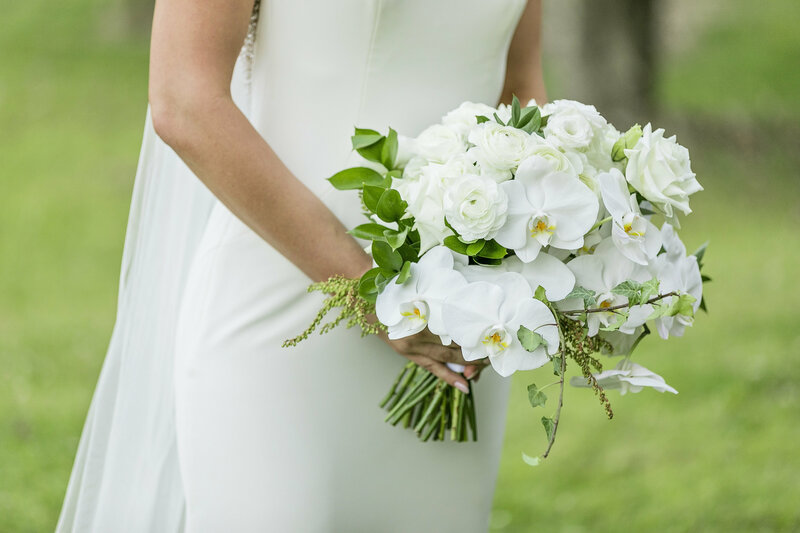 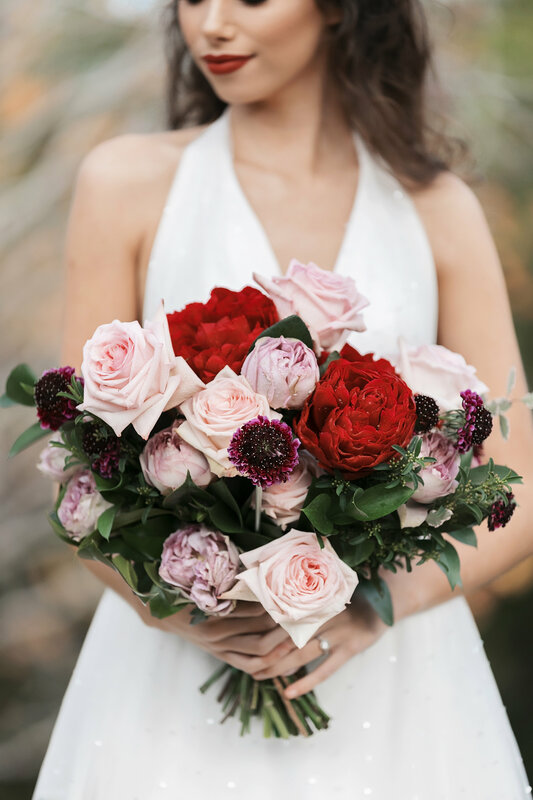 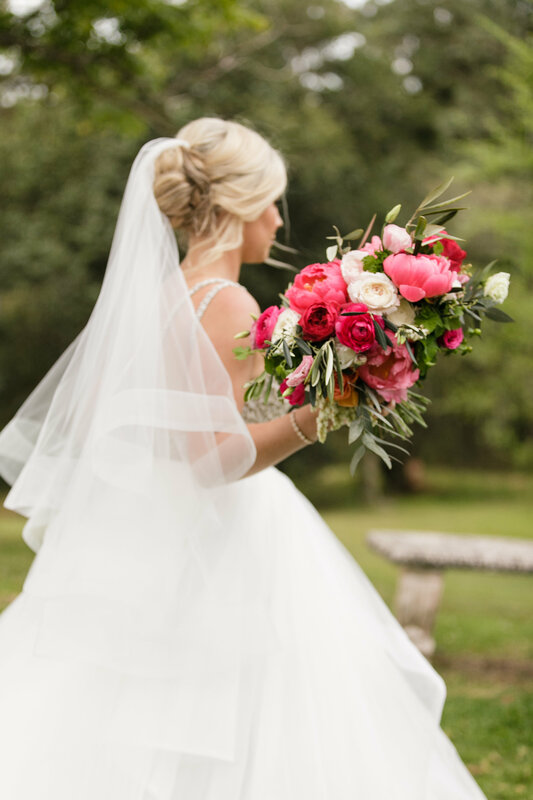 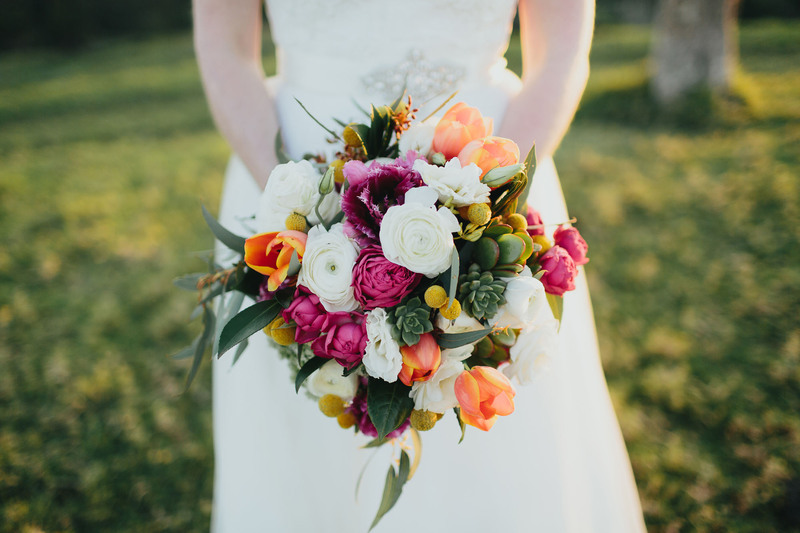 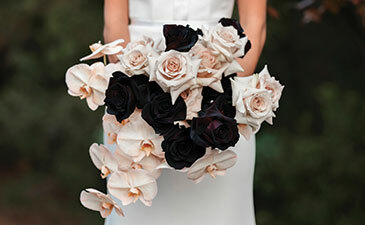 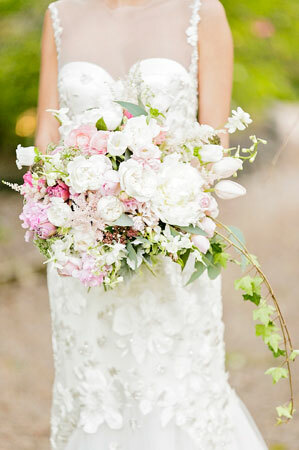 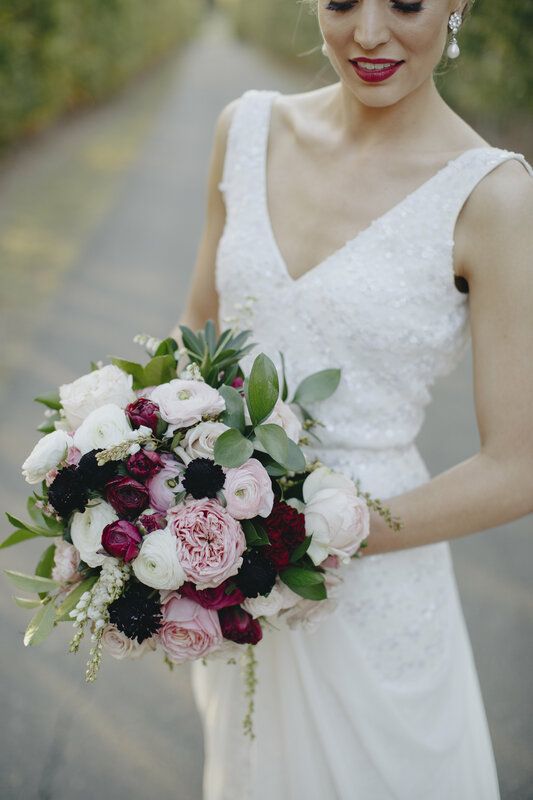 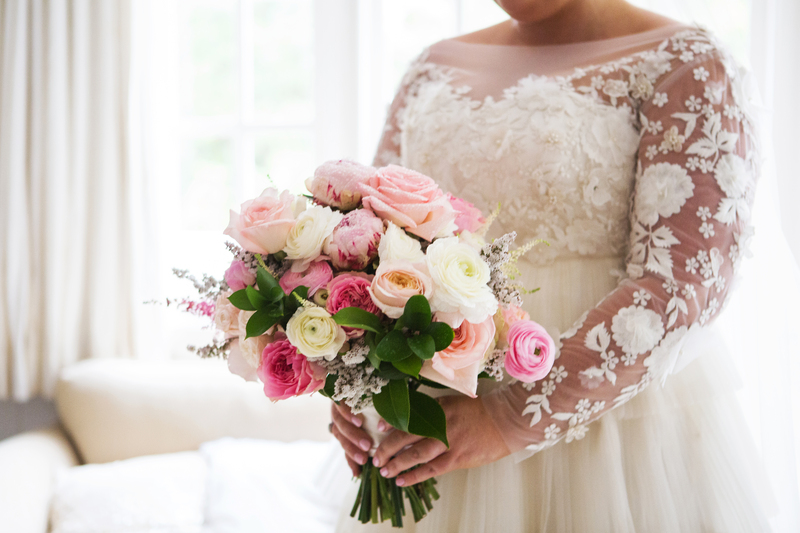 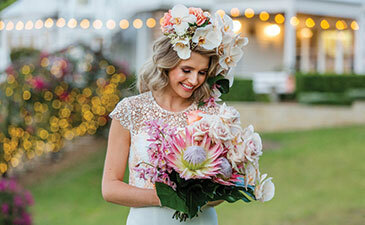 Choosing your perfect wedding bouquet is often one of the most difficult styling decisions you will make for your wedding day, sometimes the choices are a little overwhelming and the seasonality of available blooms can be confusing. 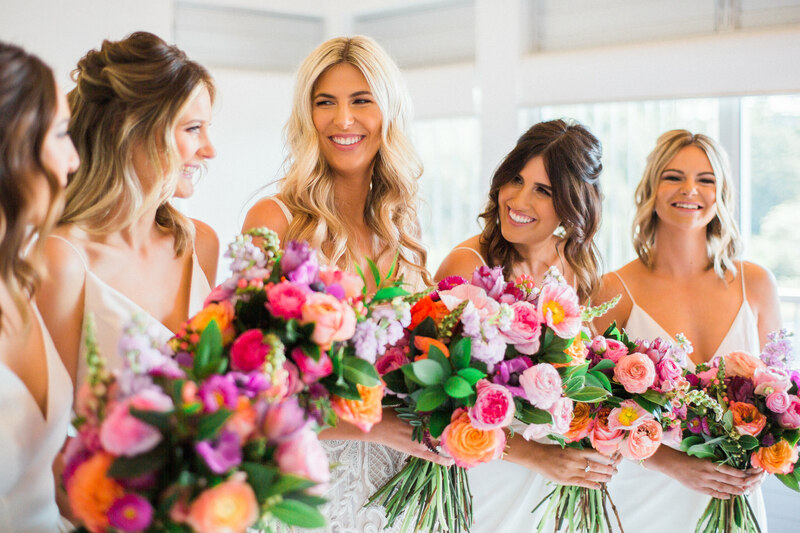 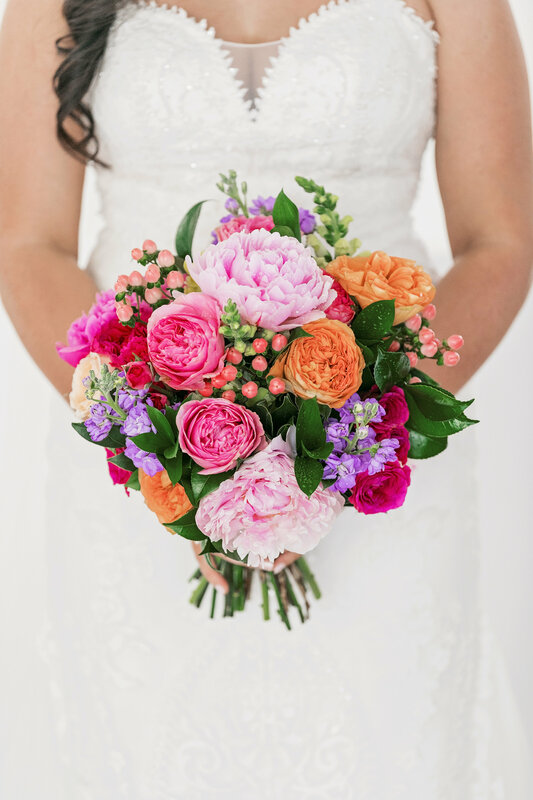 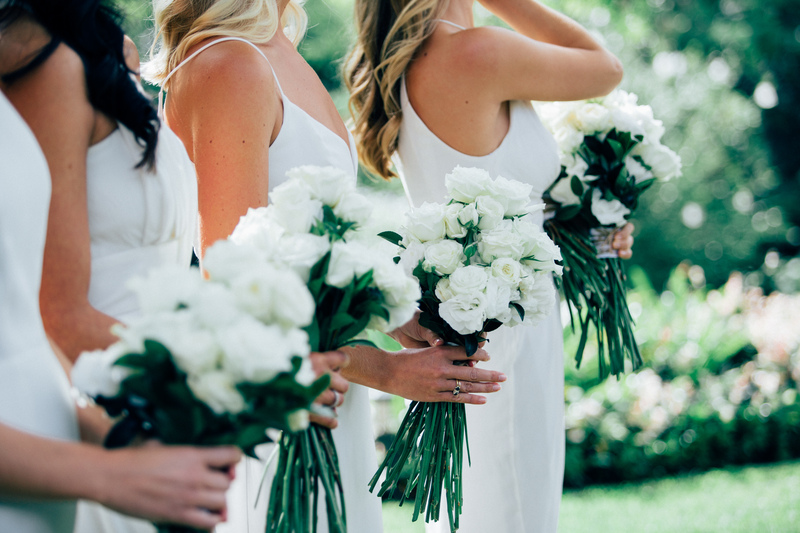 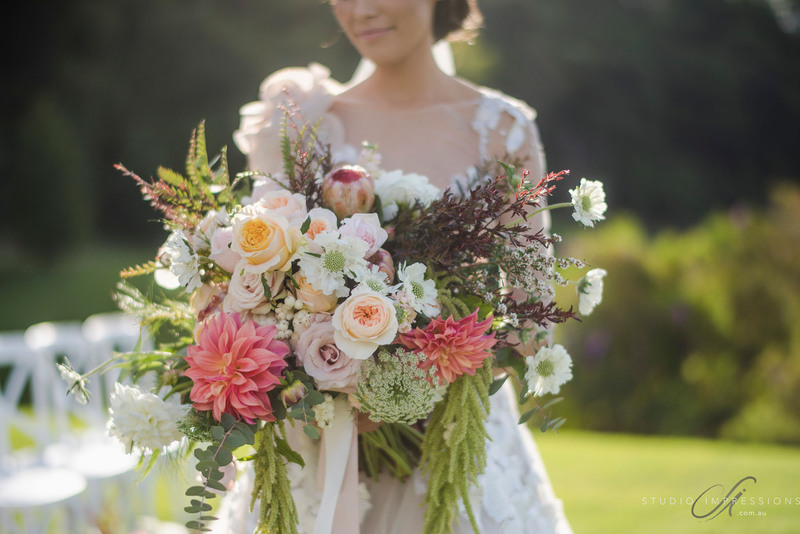 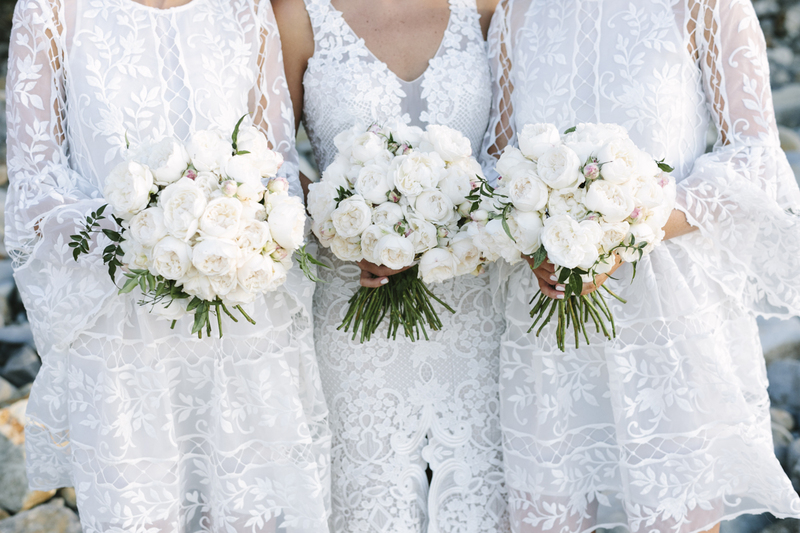 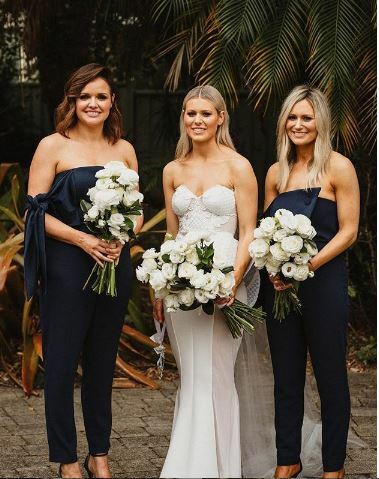 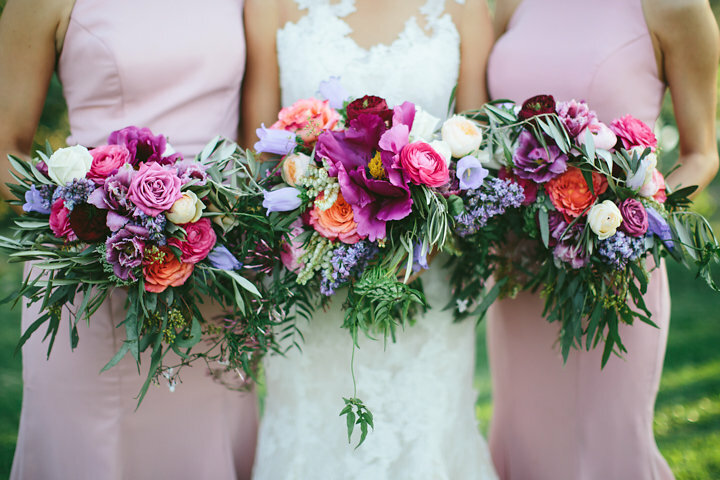 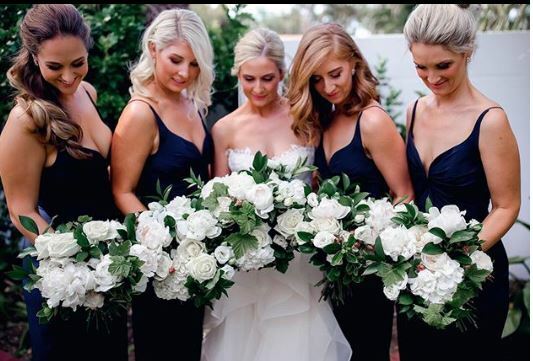 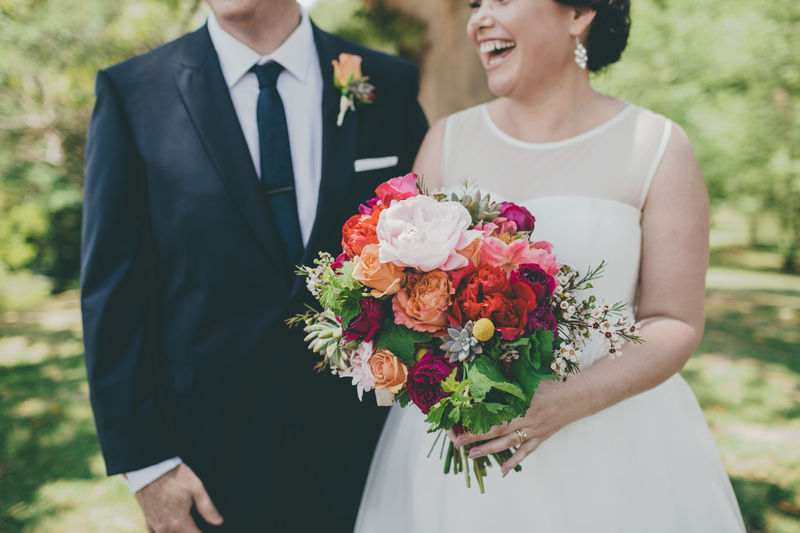 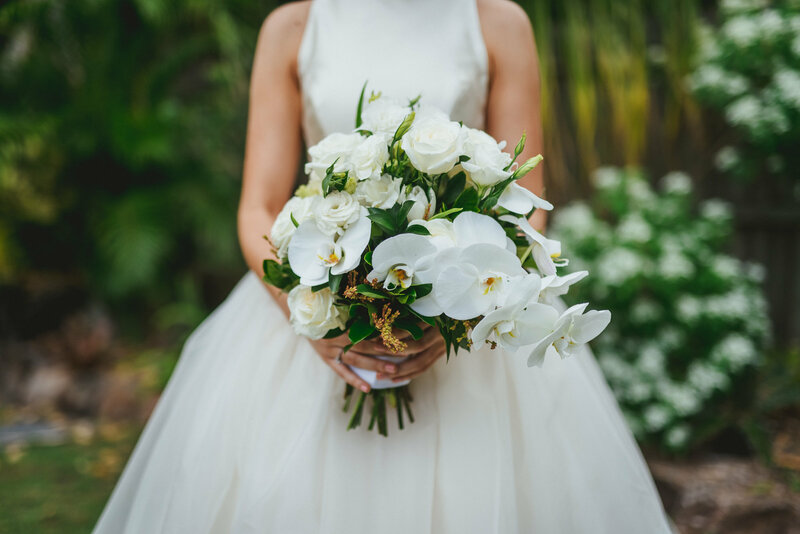 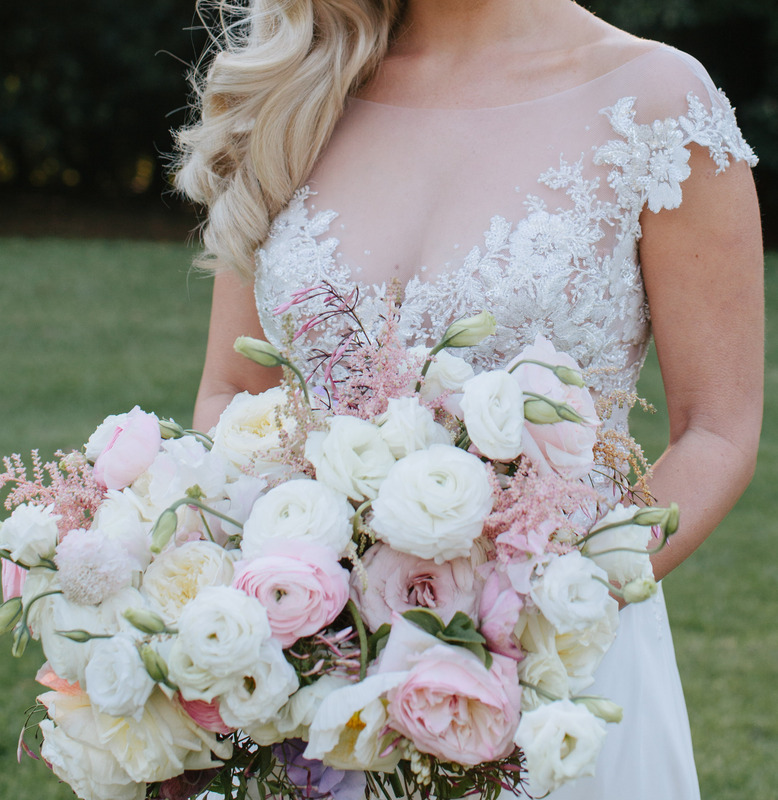 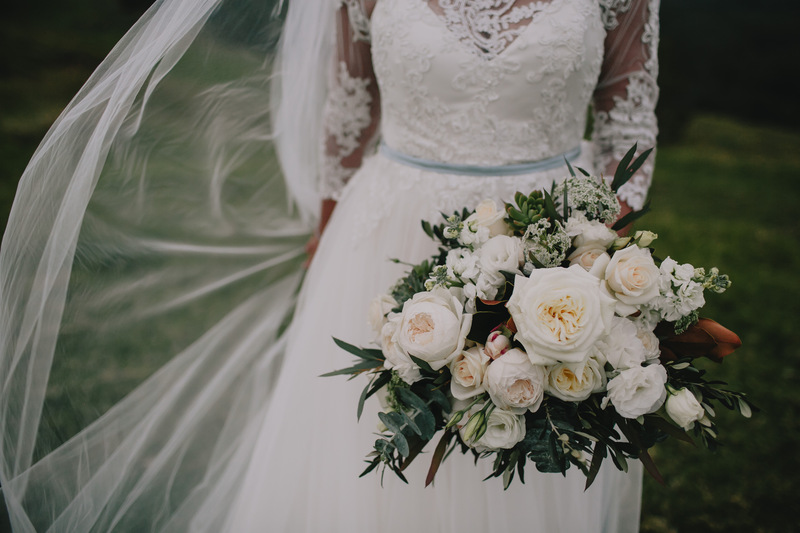 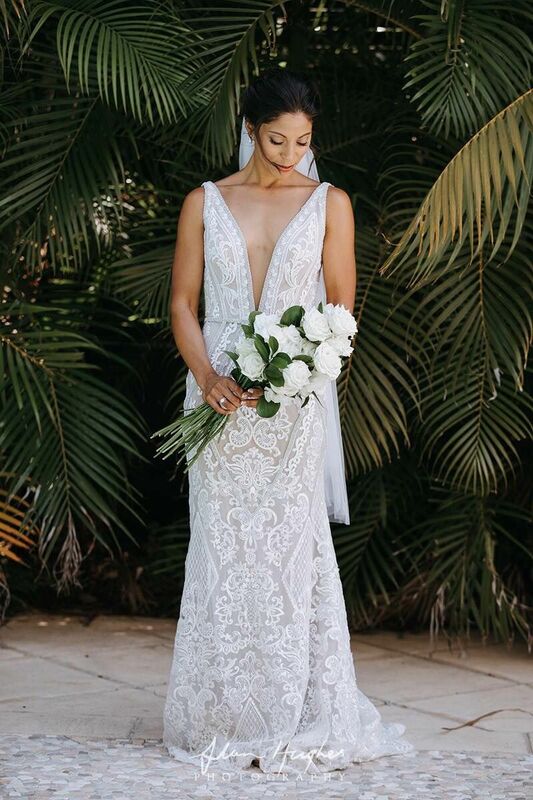 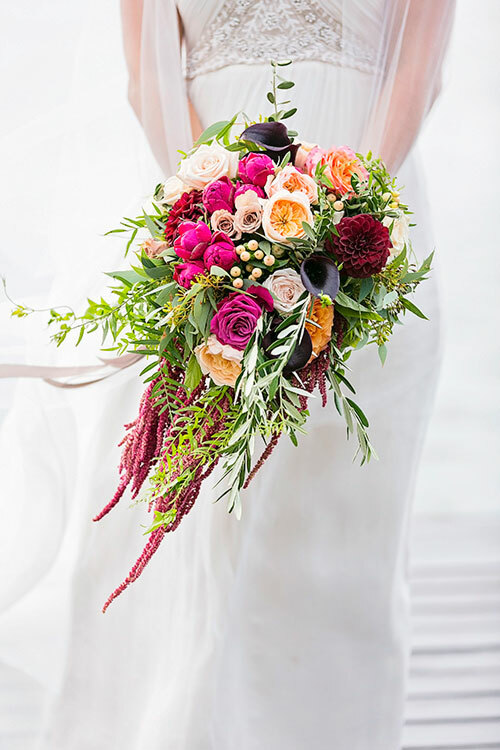 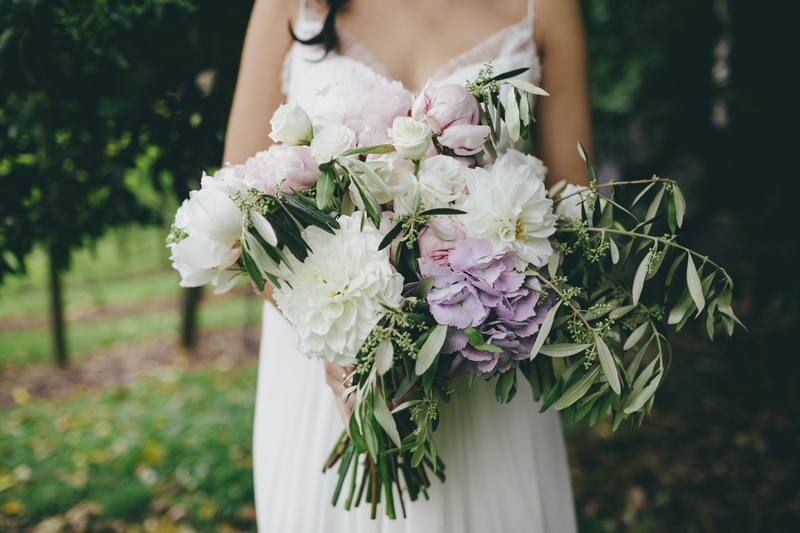 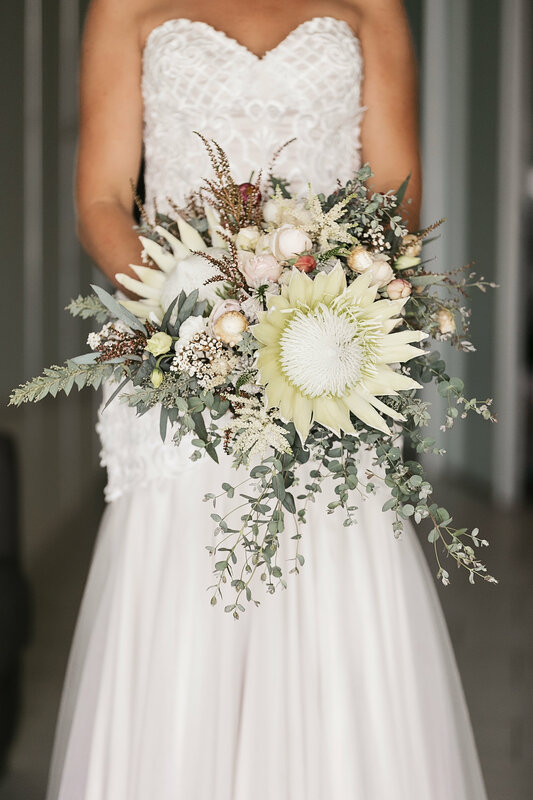 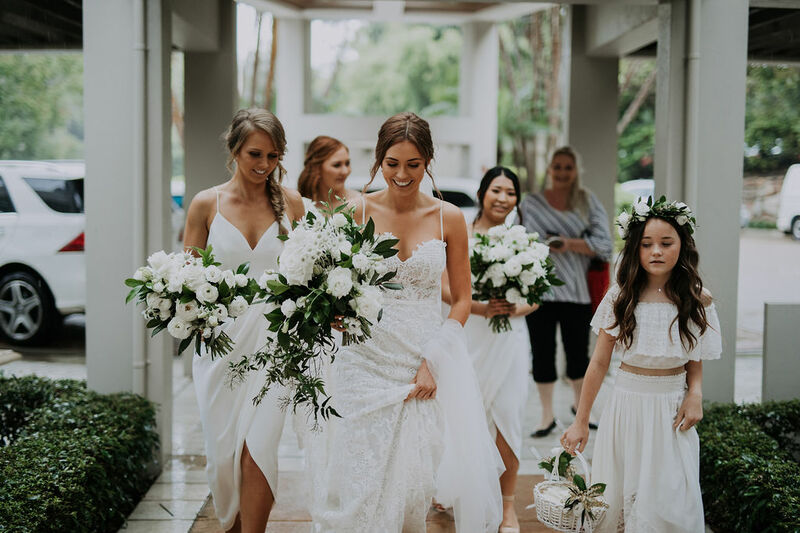 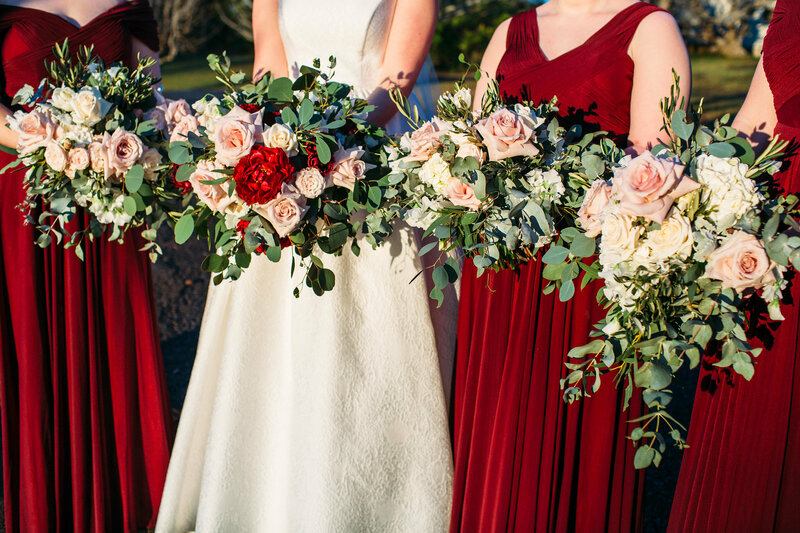 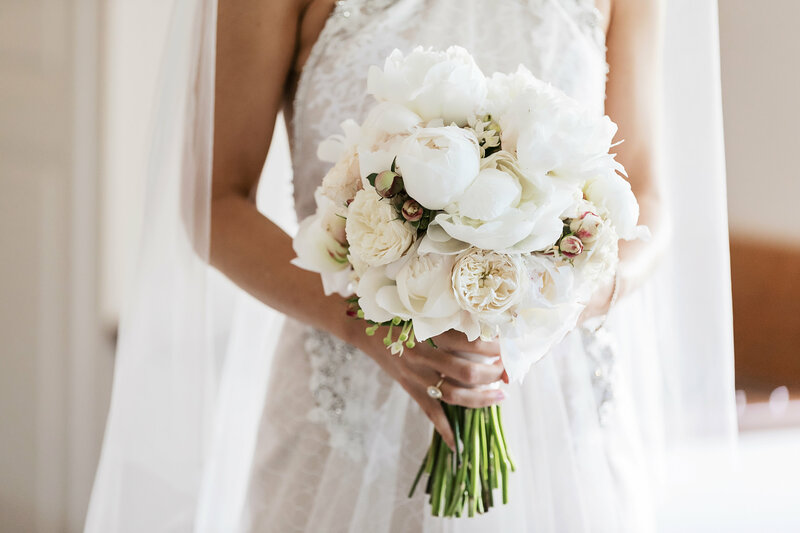 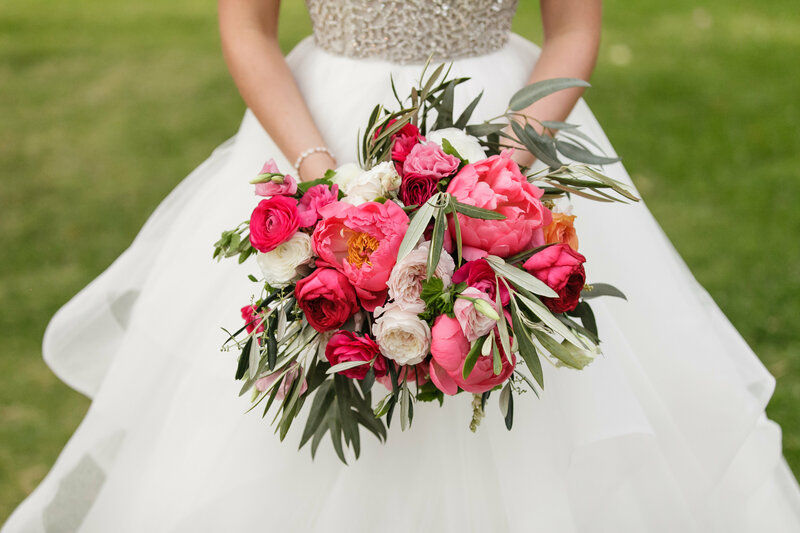 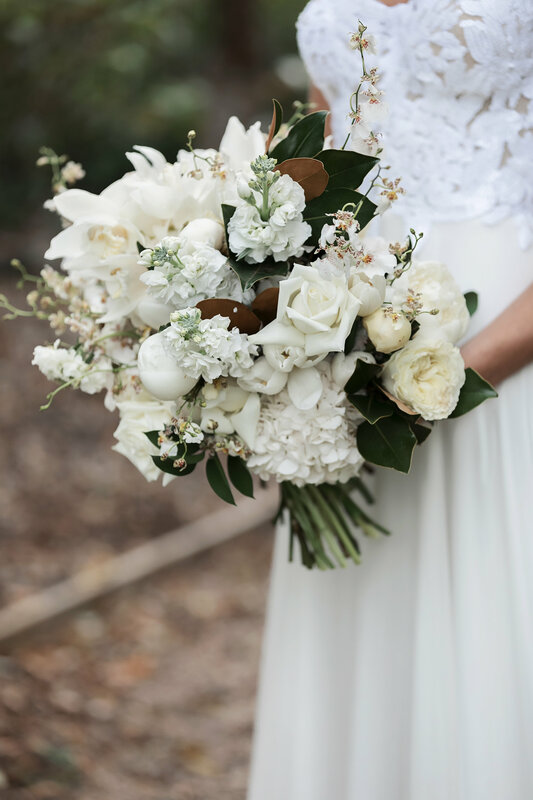 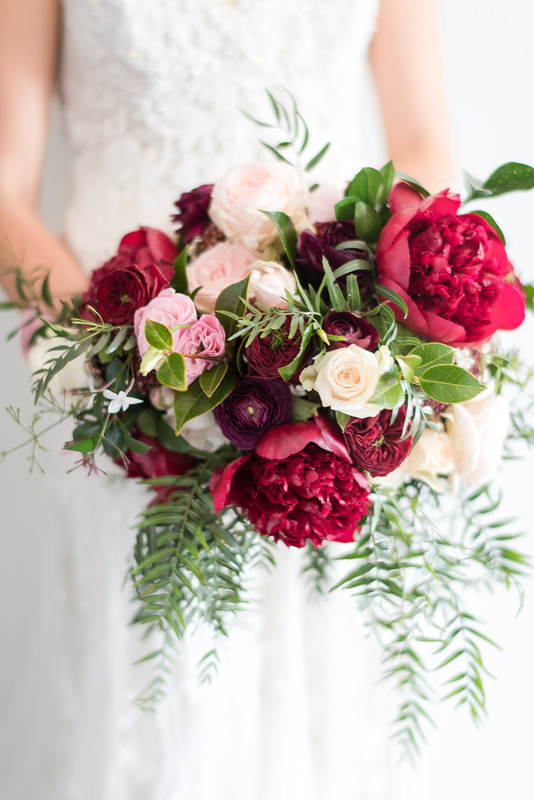 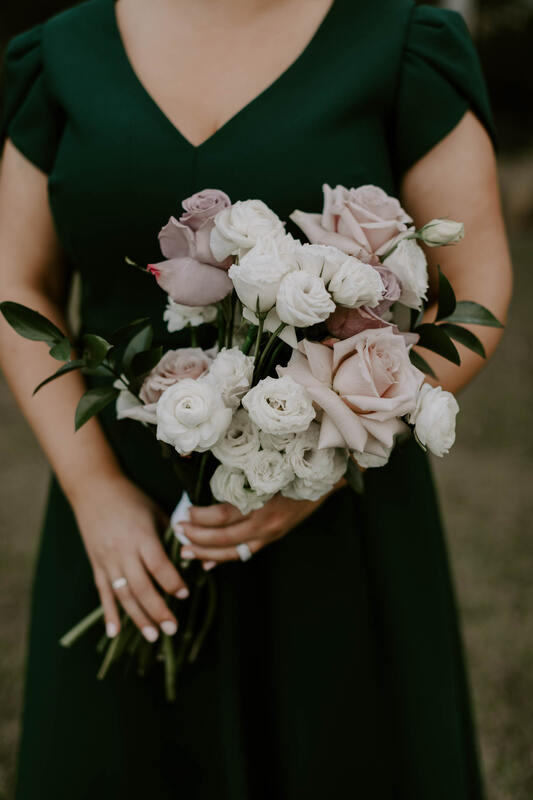 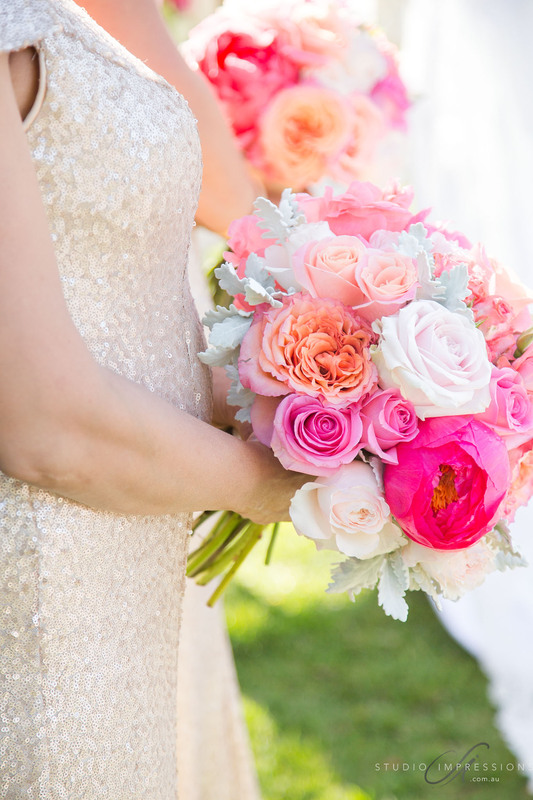 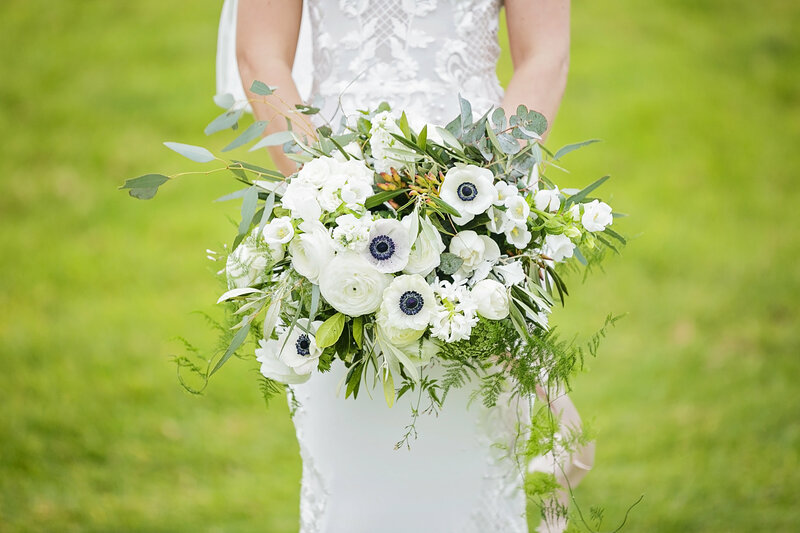 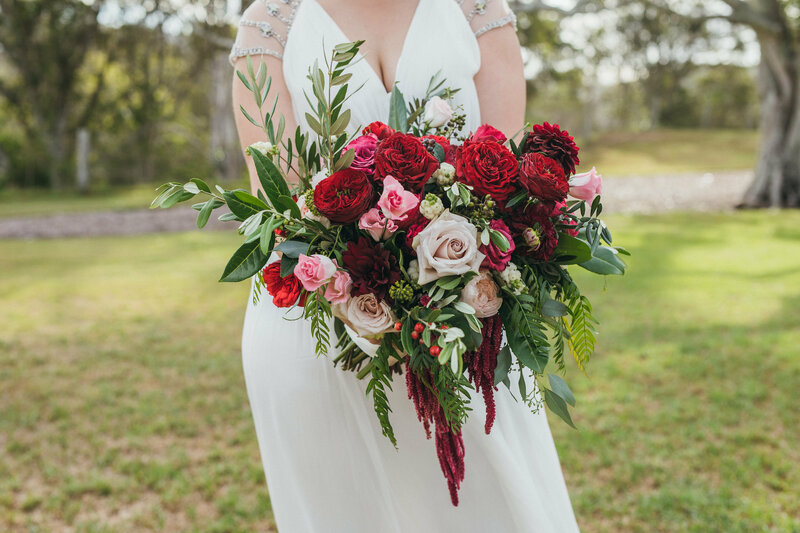 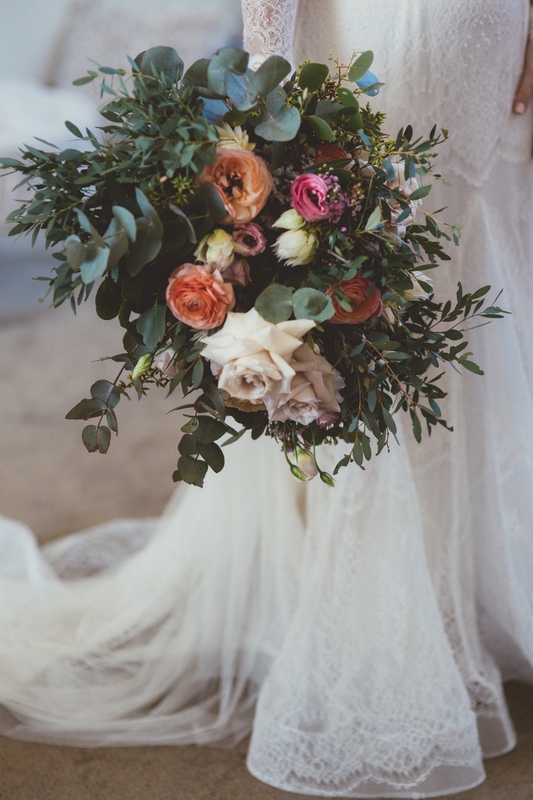 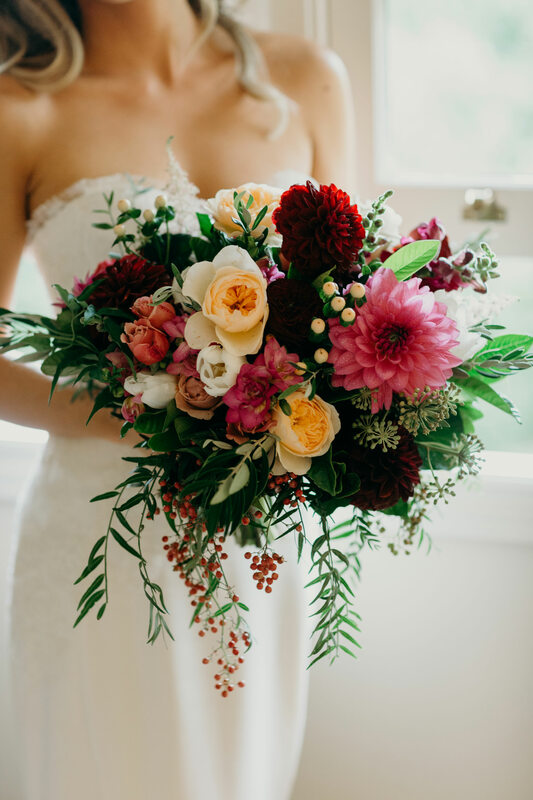 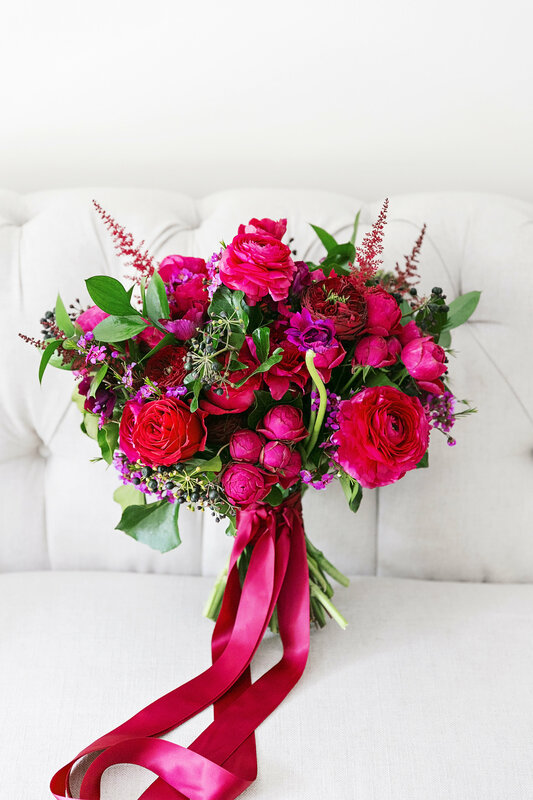 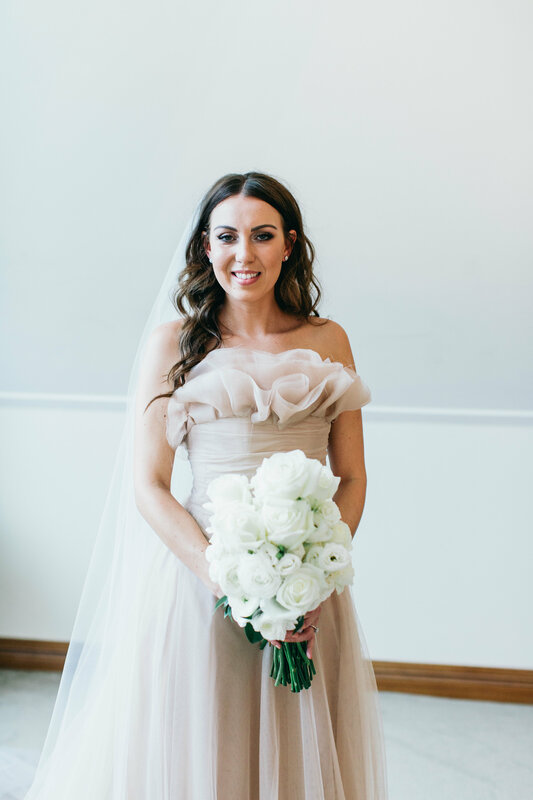 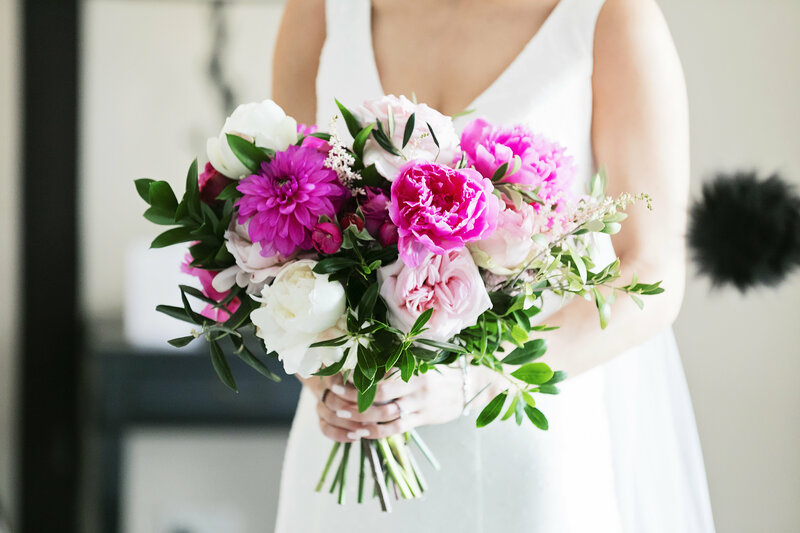 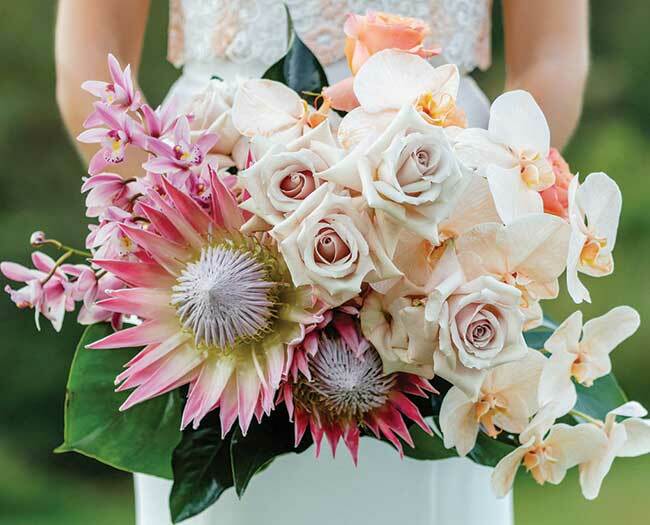 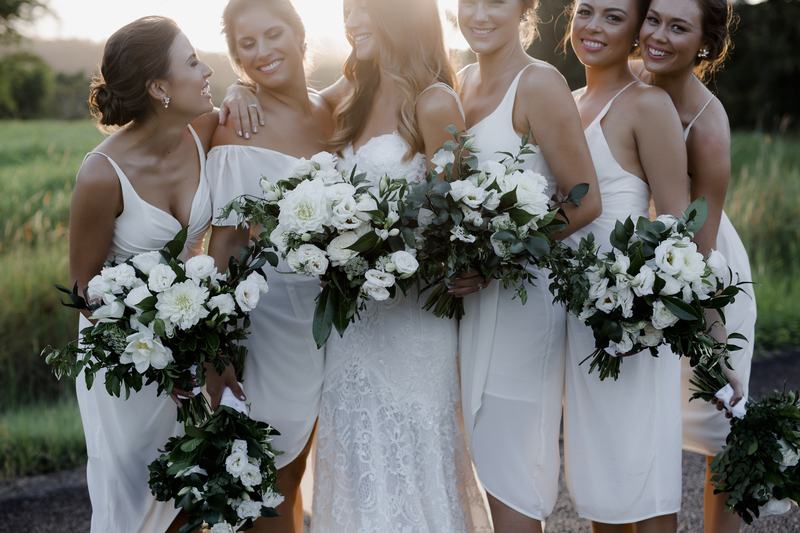 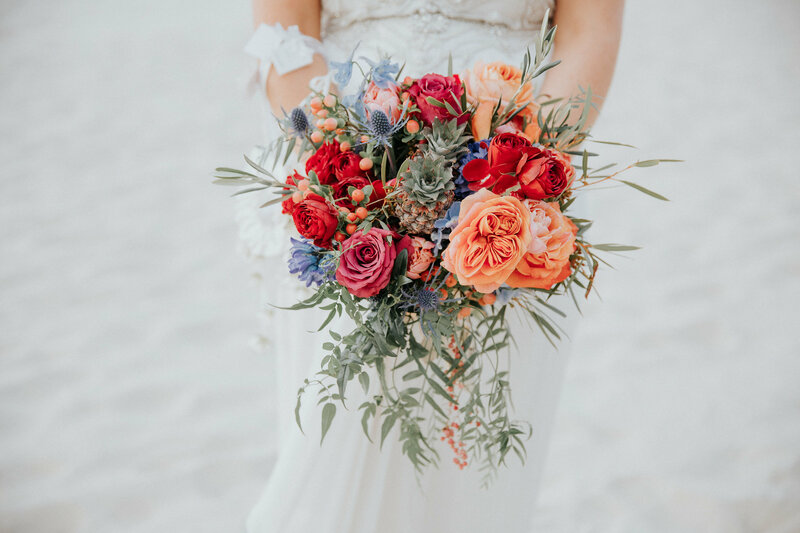 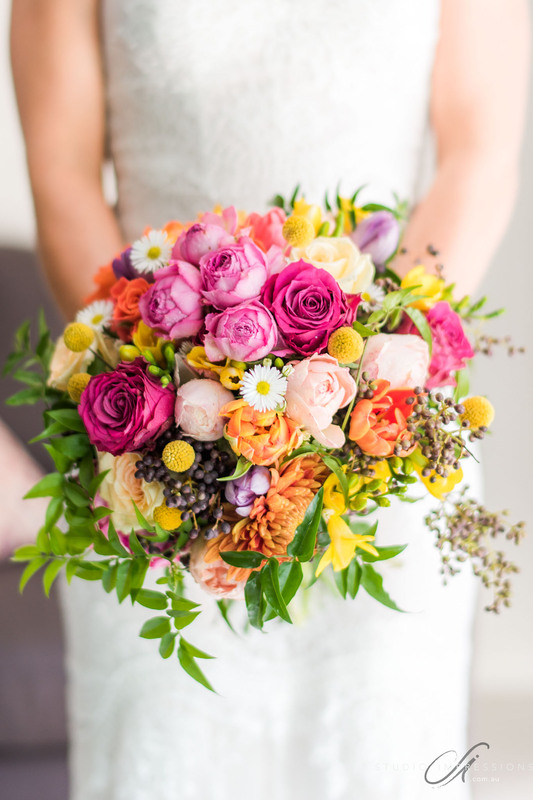 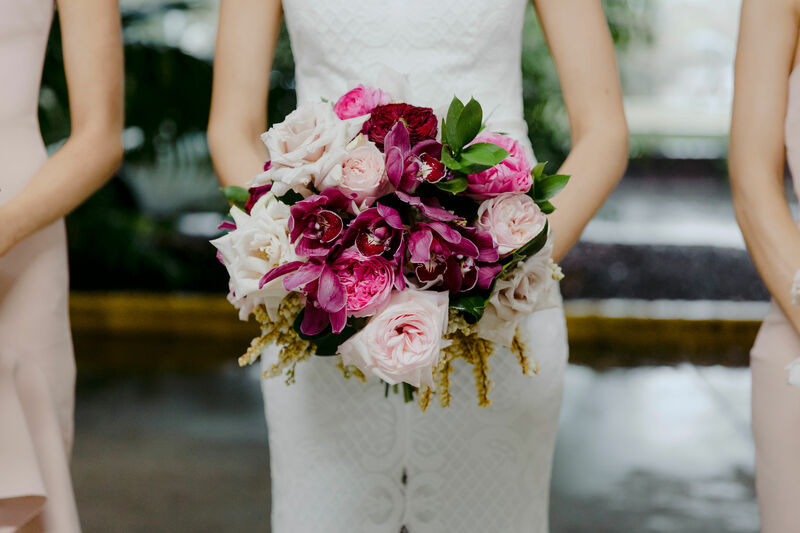 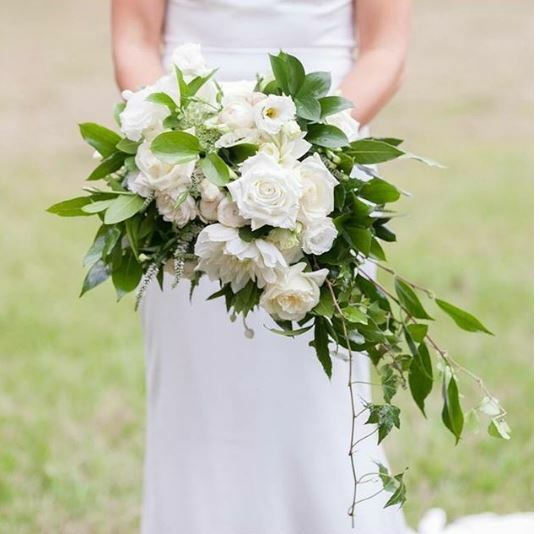 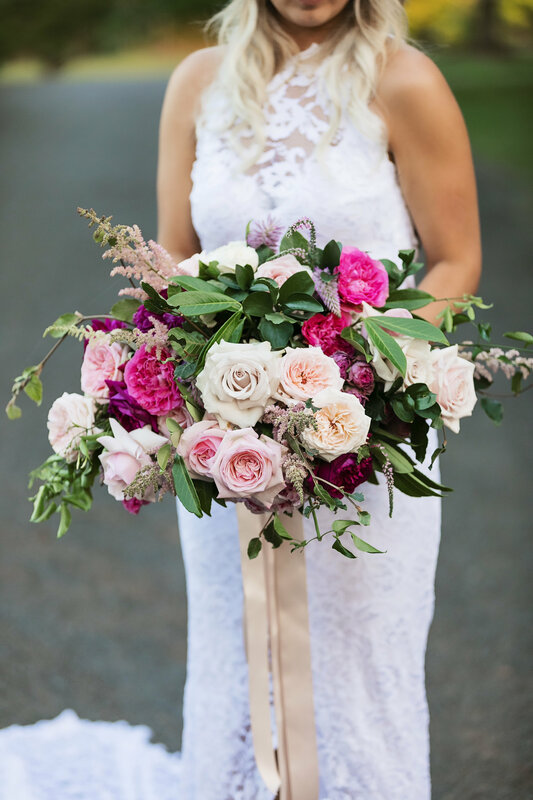 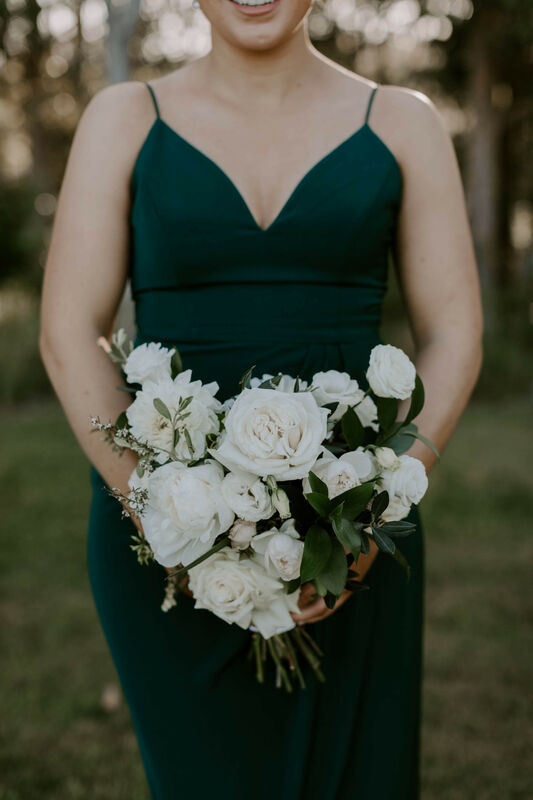 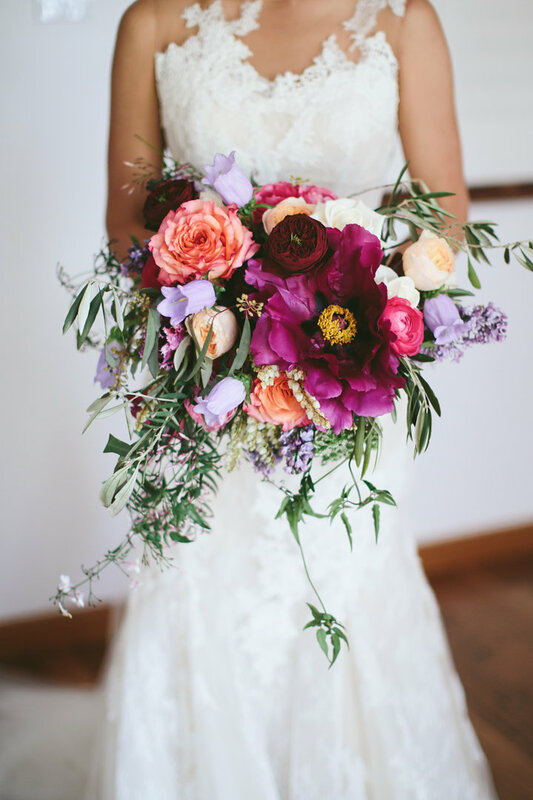 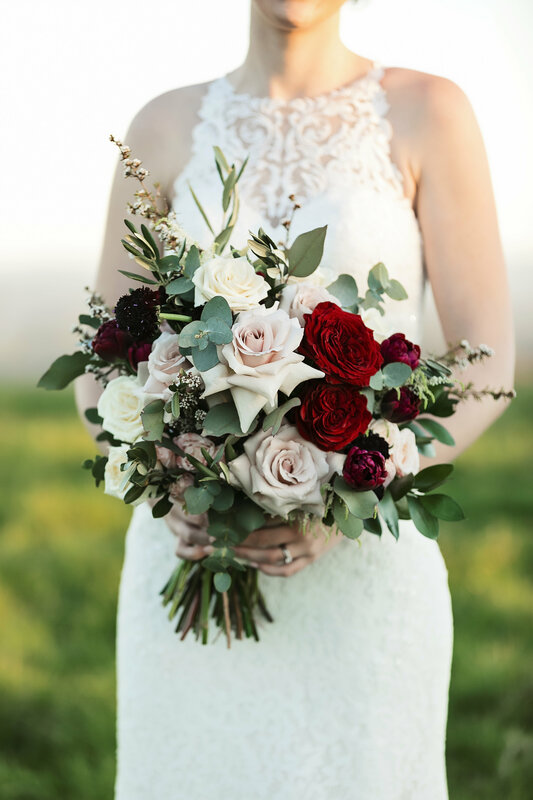 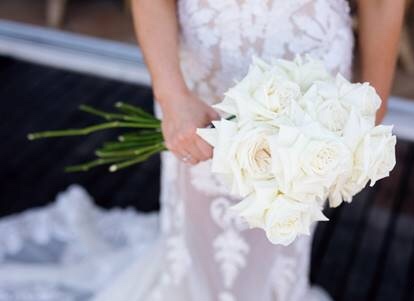 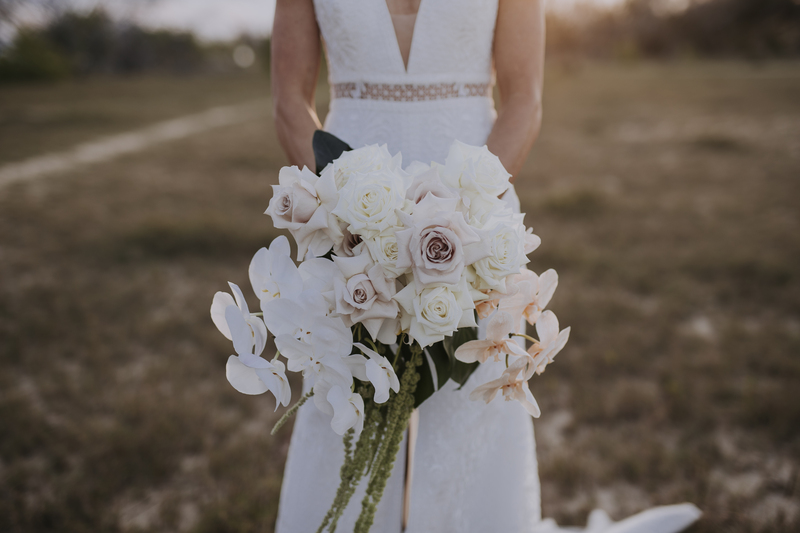 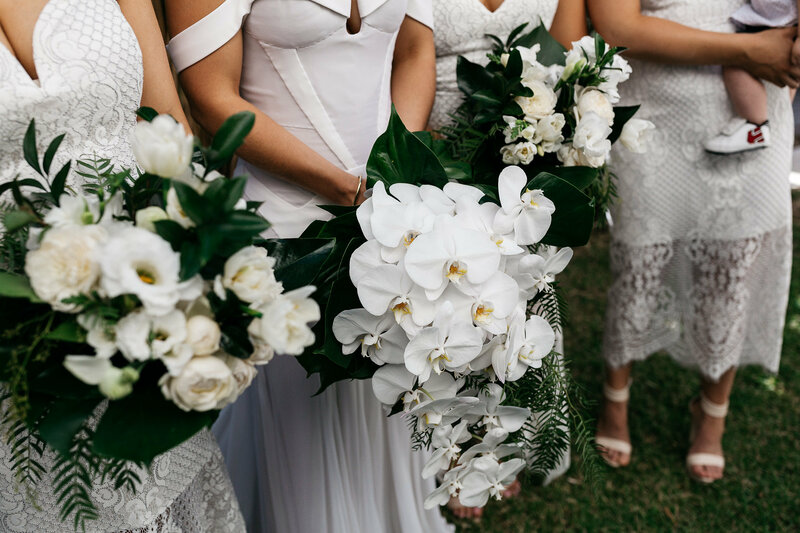 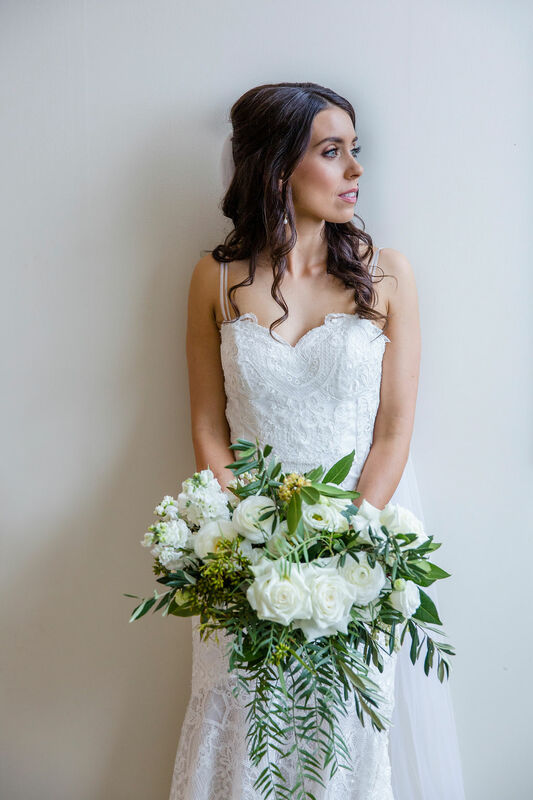 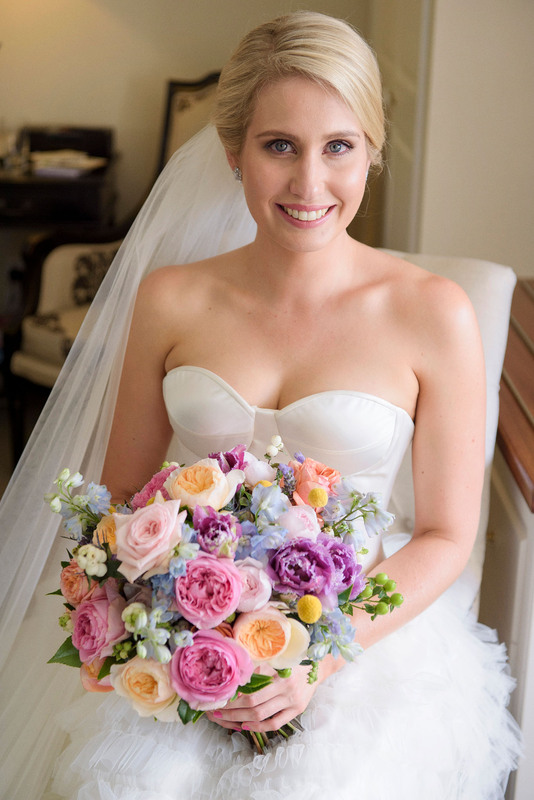 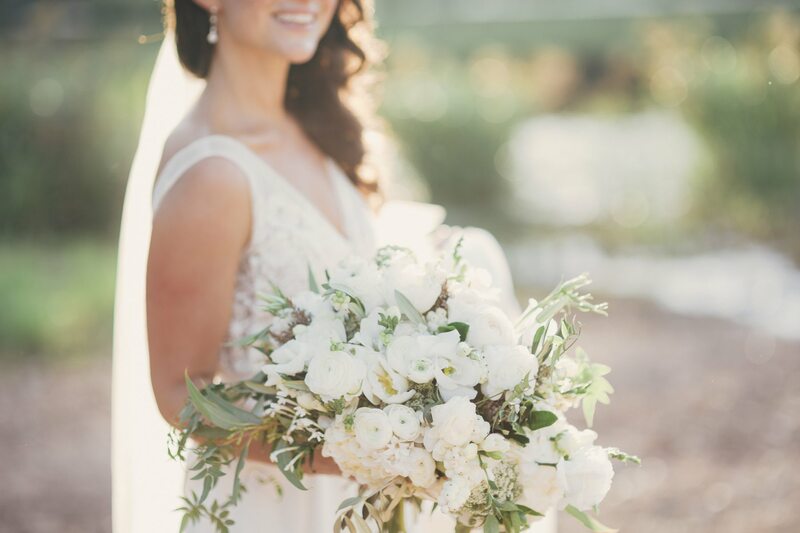 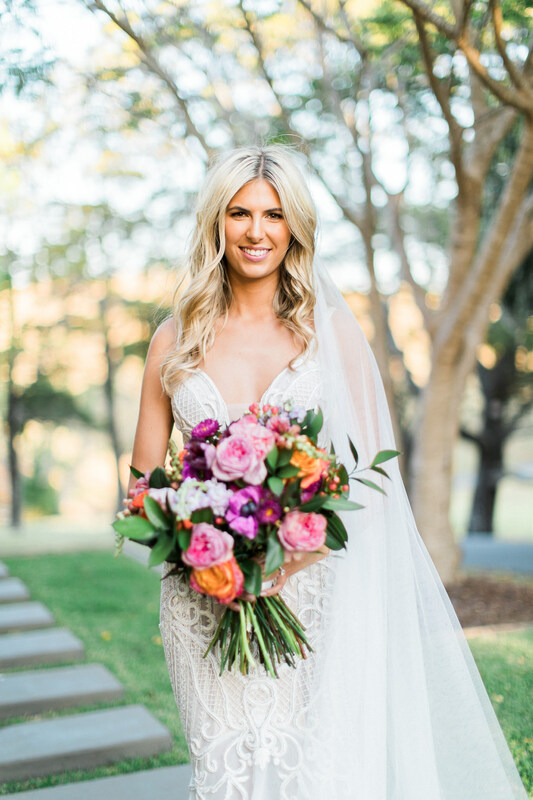 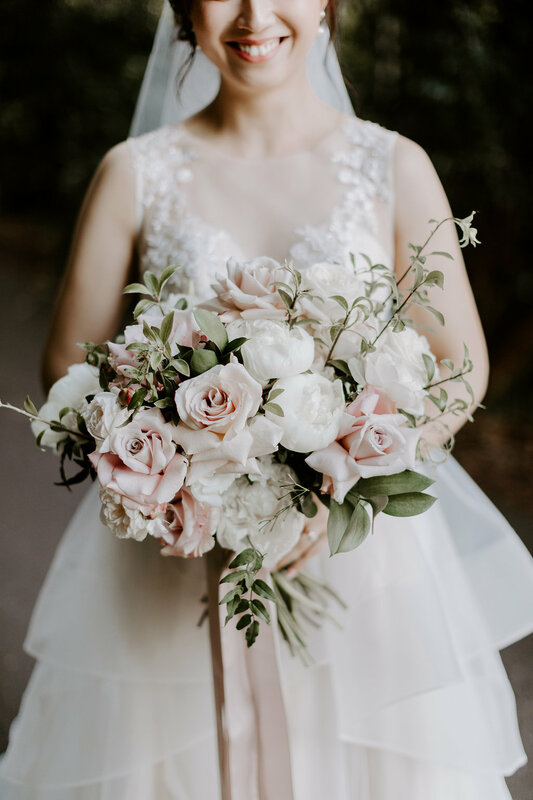 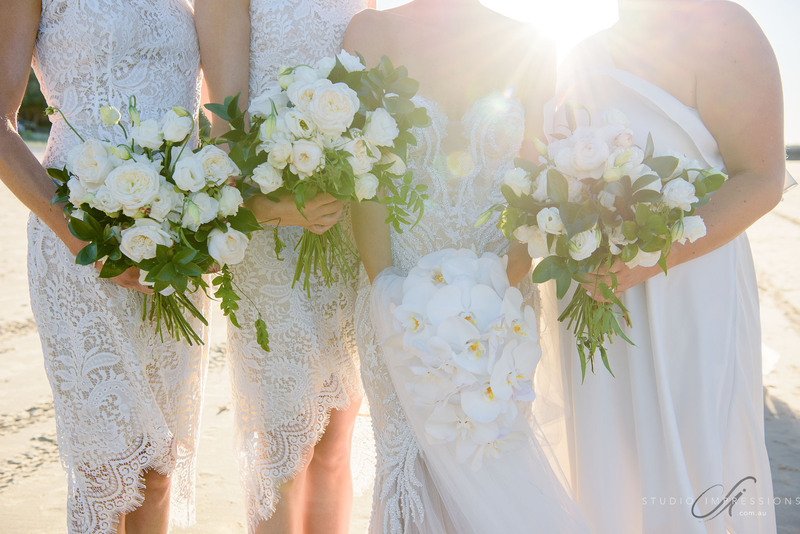 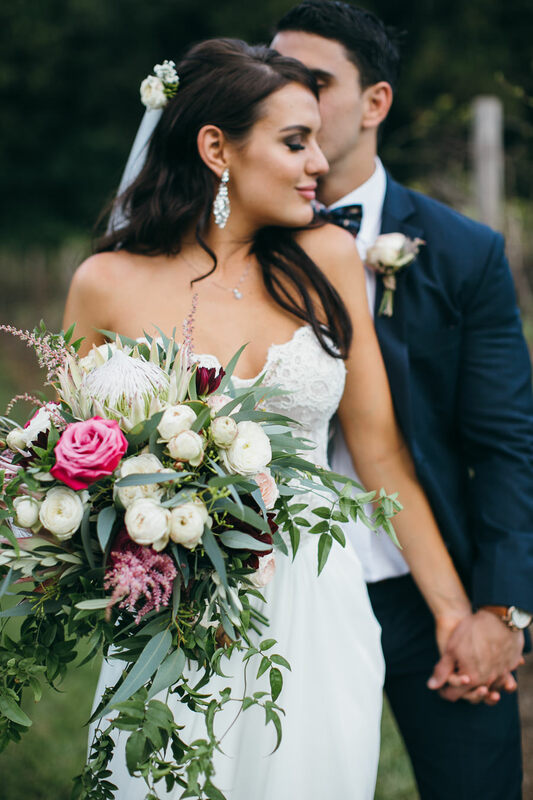 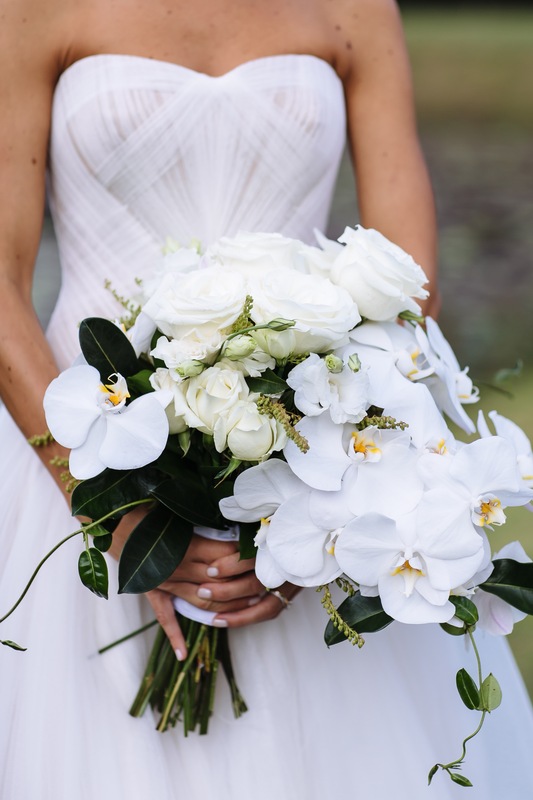 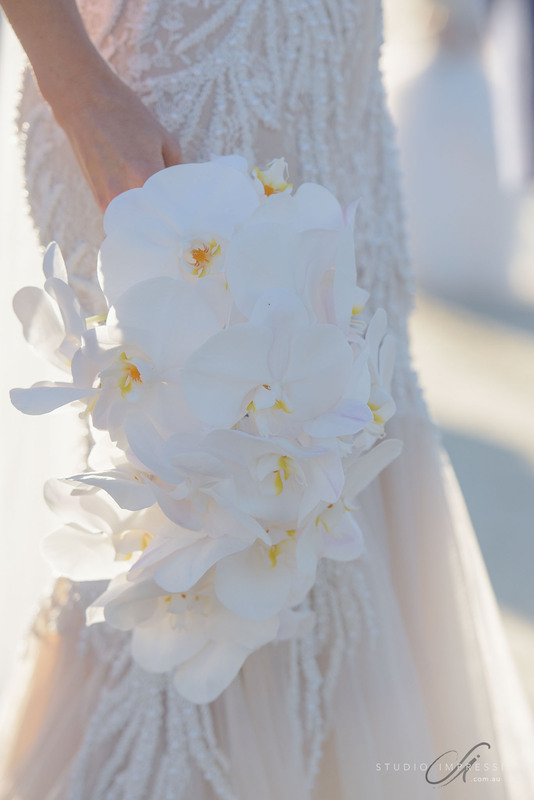 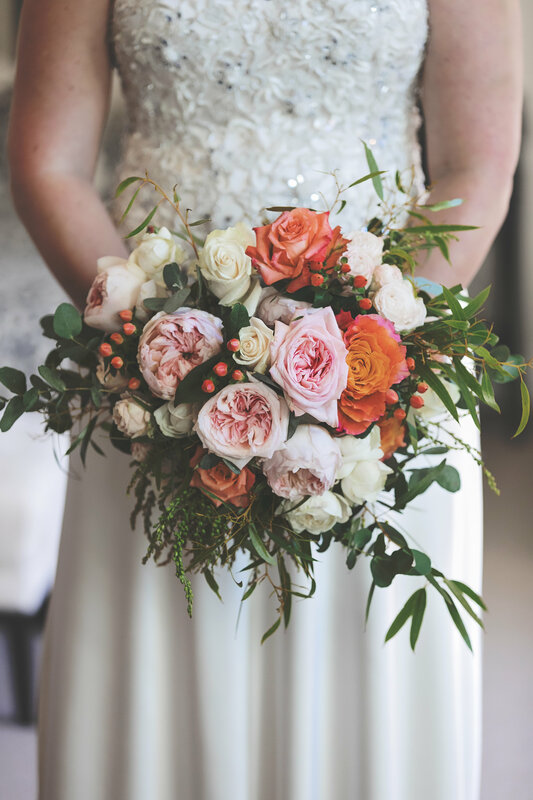 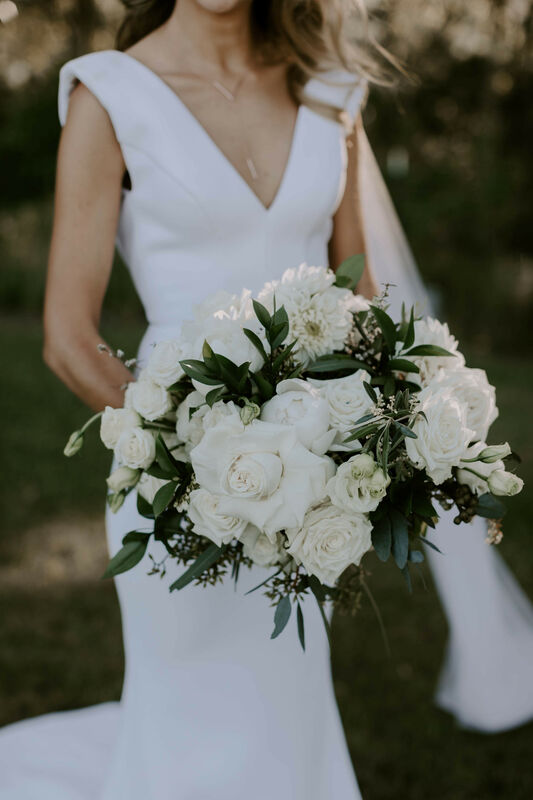 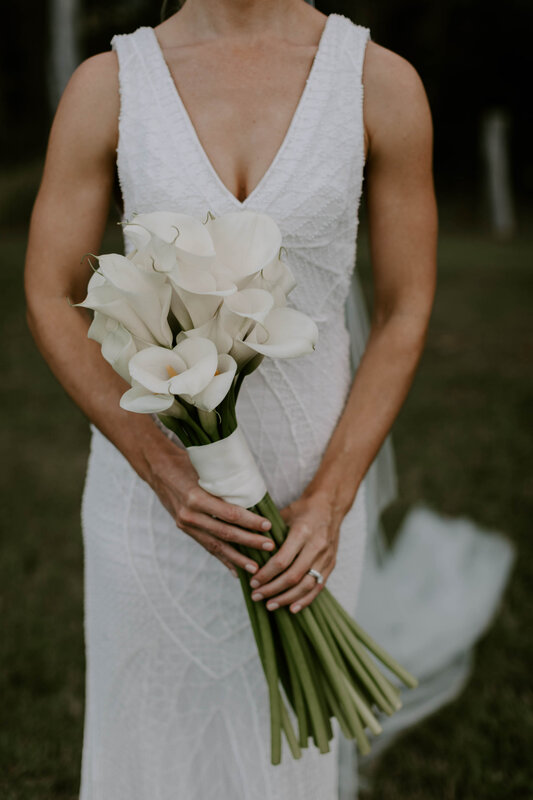 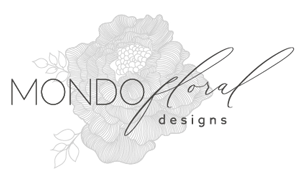 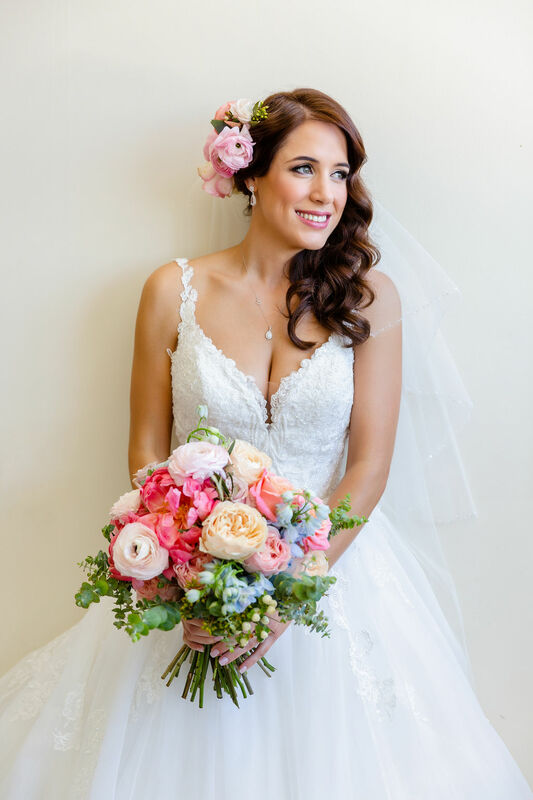 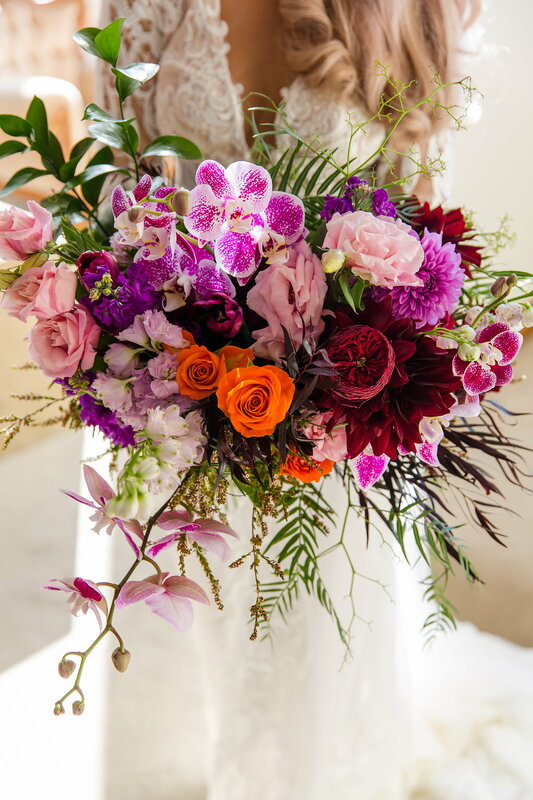 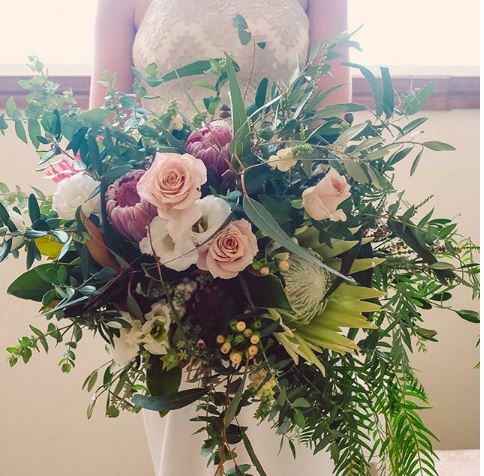 At Mondo Floral Designs we assist you by creating a styling floral concept that enhances your wedding day style wherever your Sunshine Coast wedding may be, we get excited about creating a bouquet that is perfect for your style. 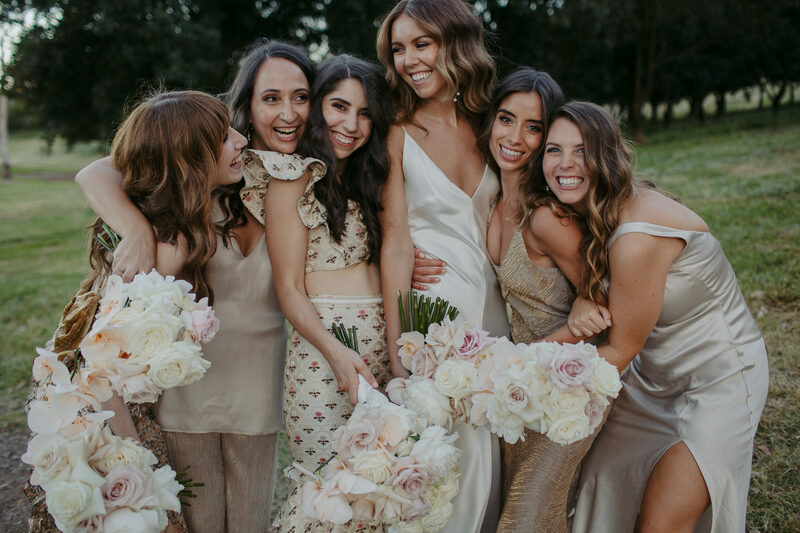 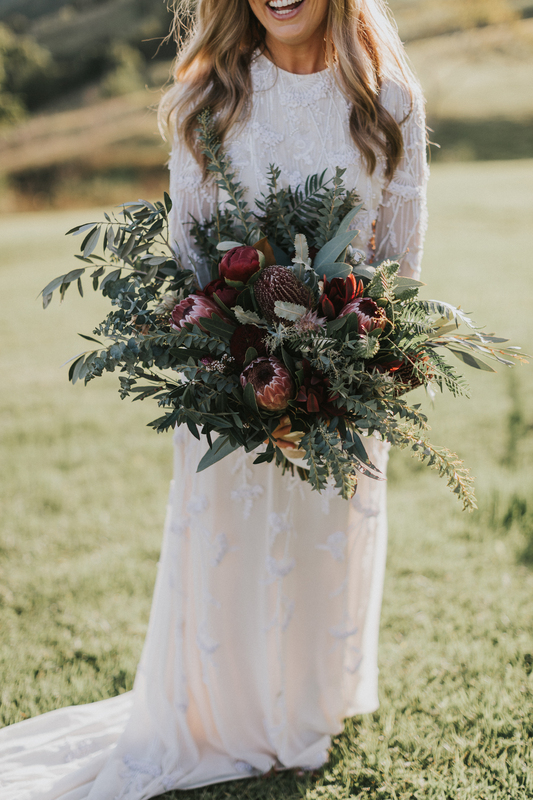 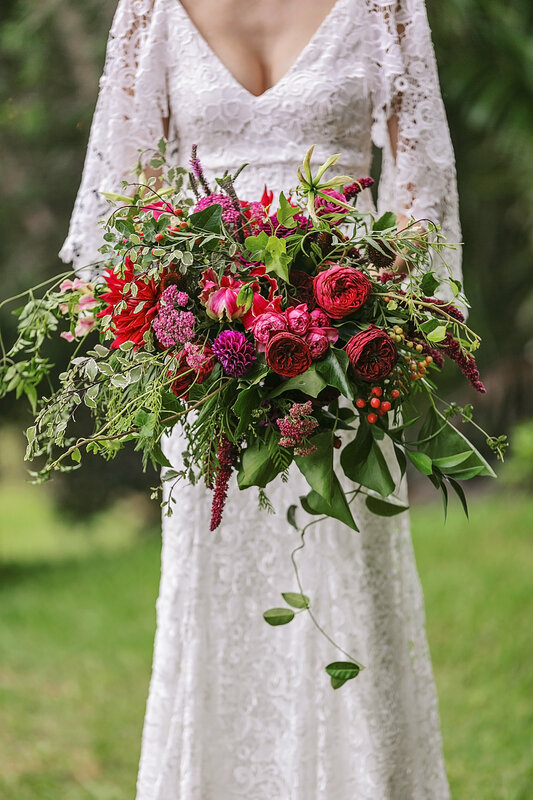 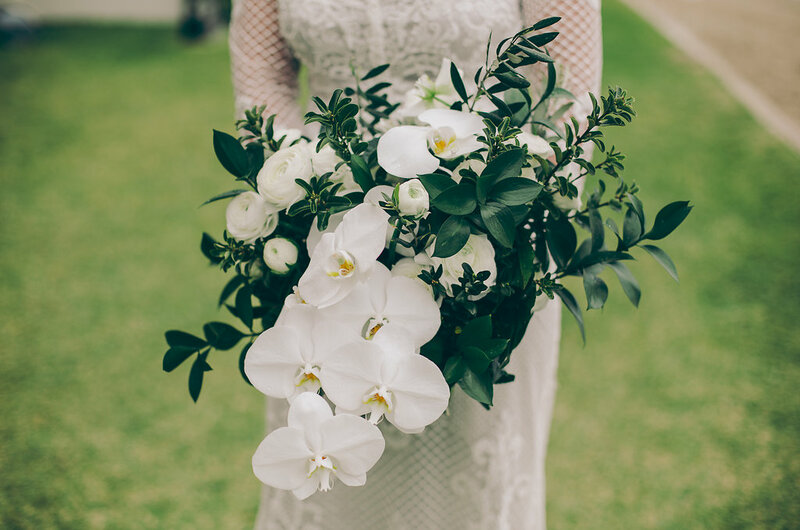 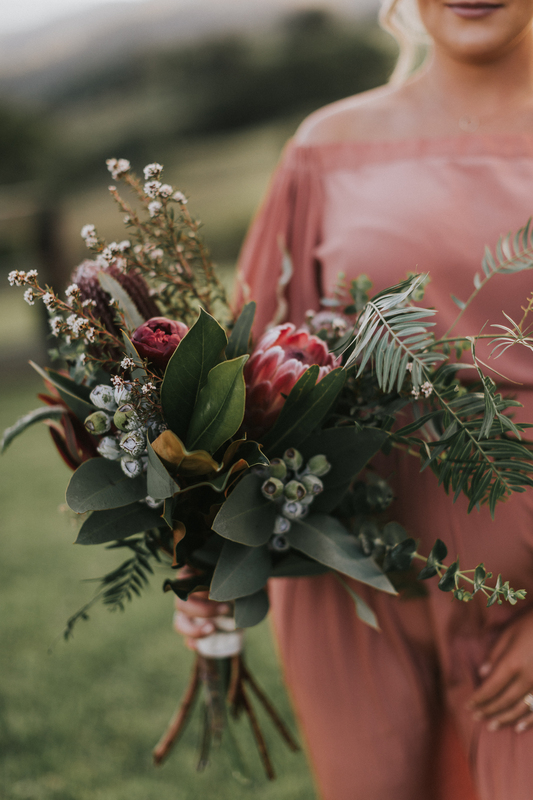 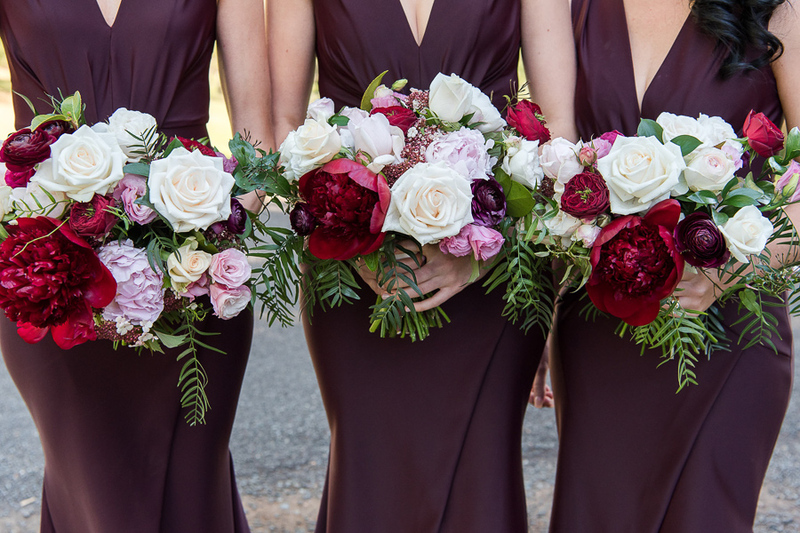 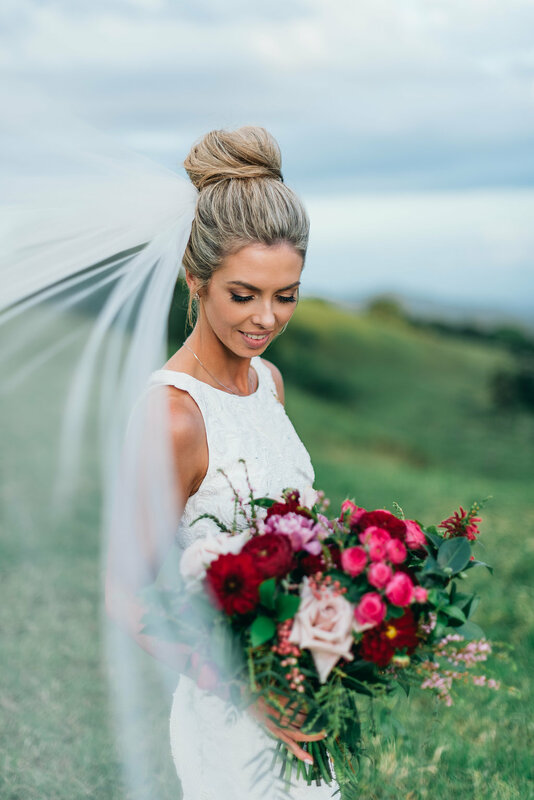 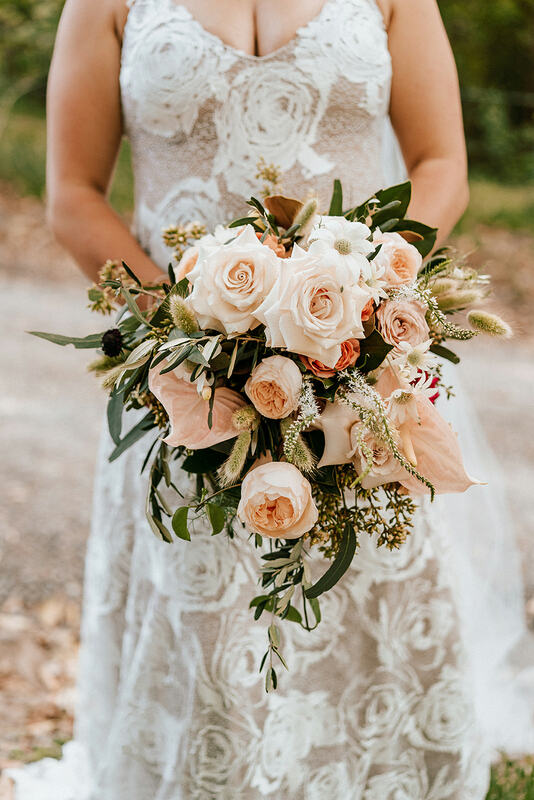 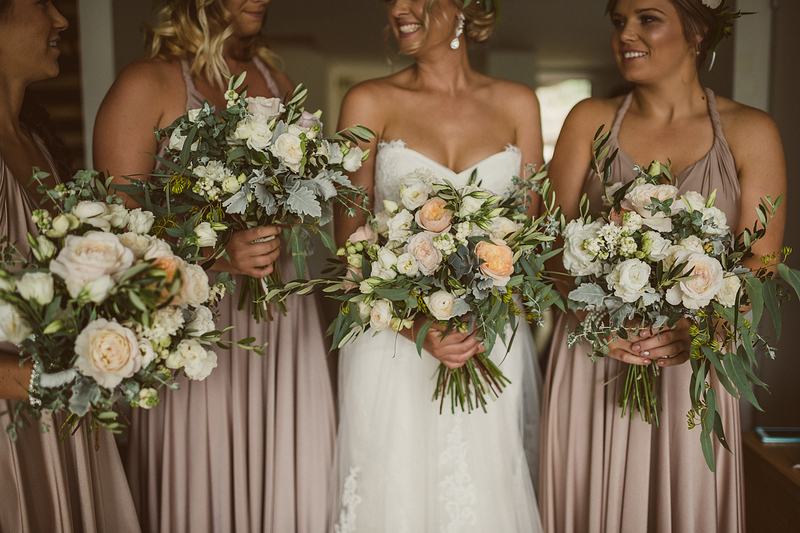 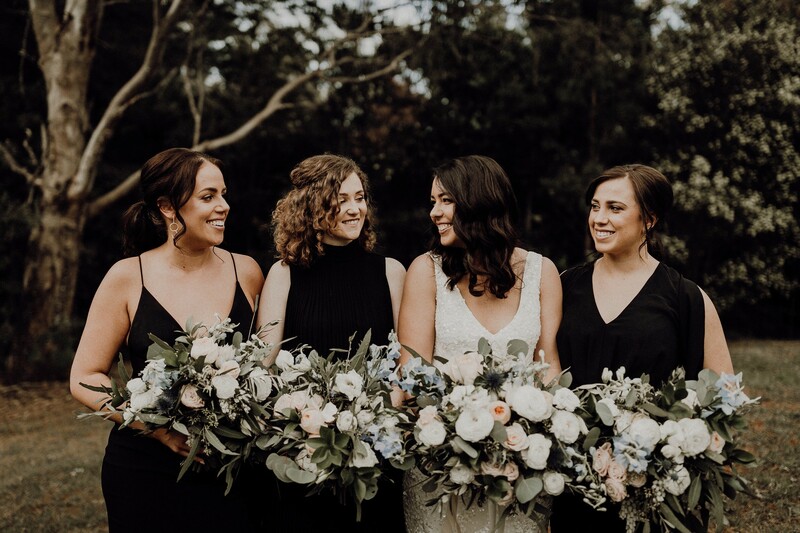 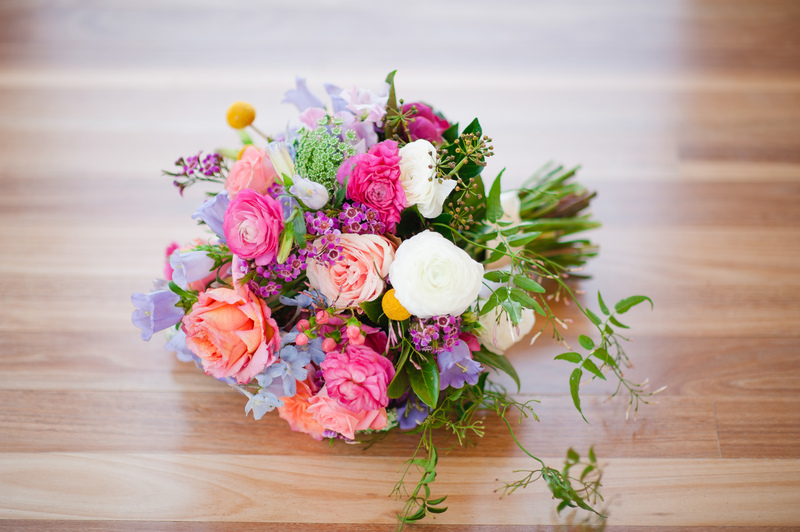 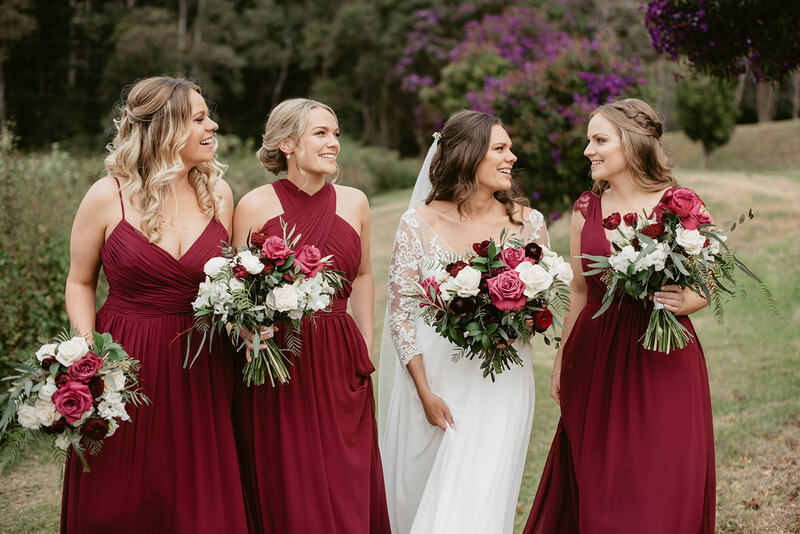 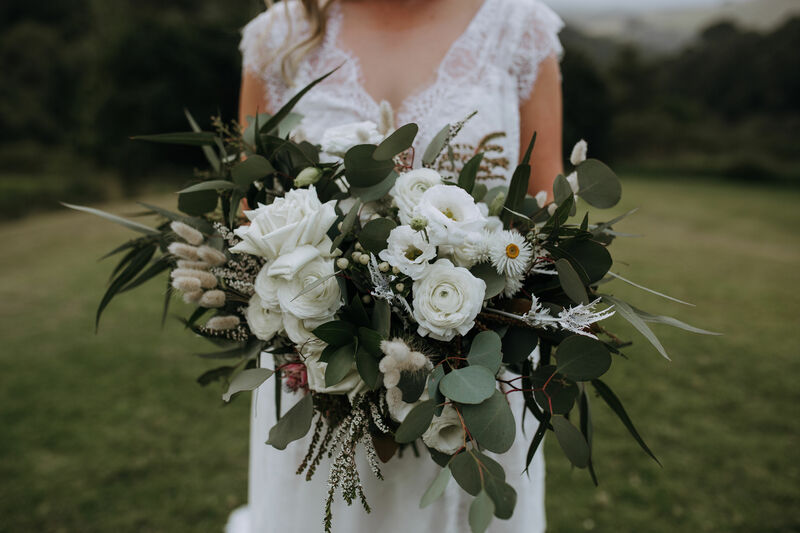 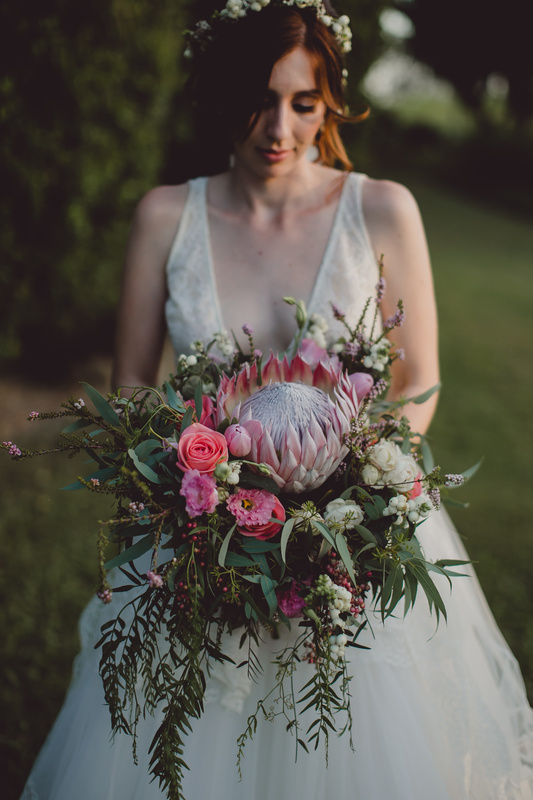 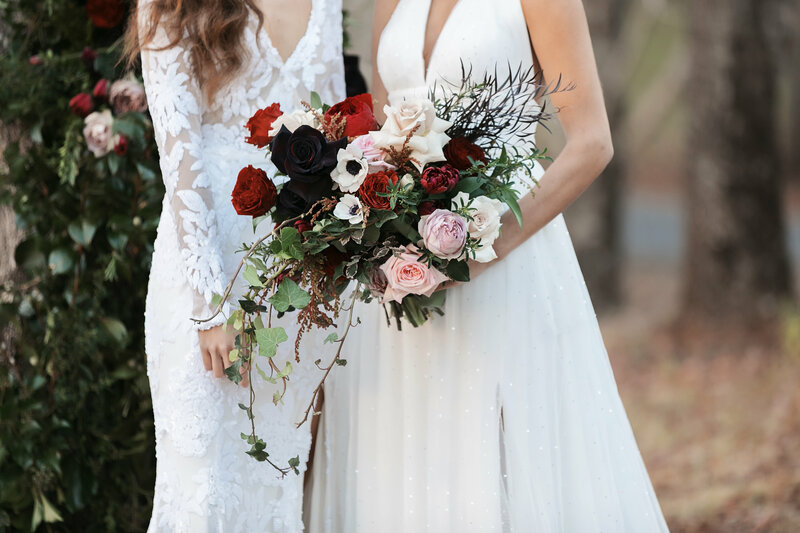 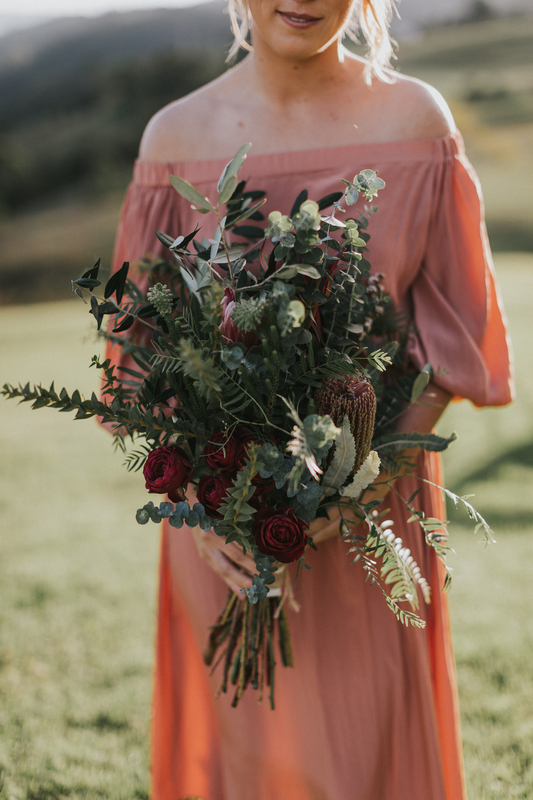 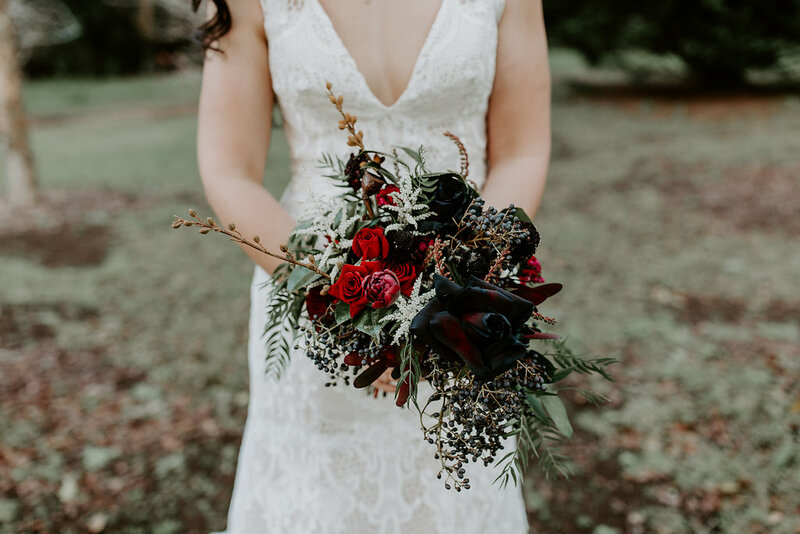 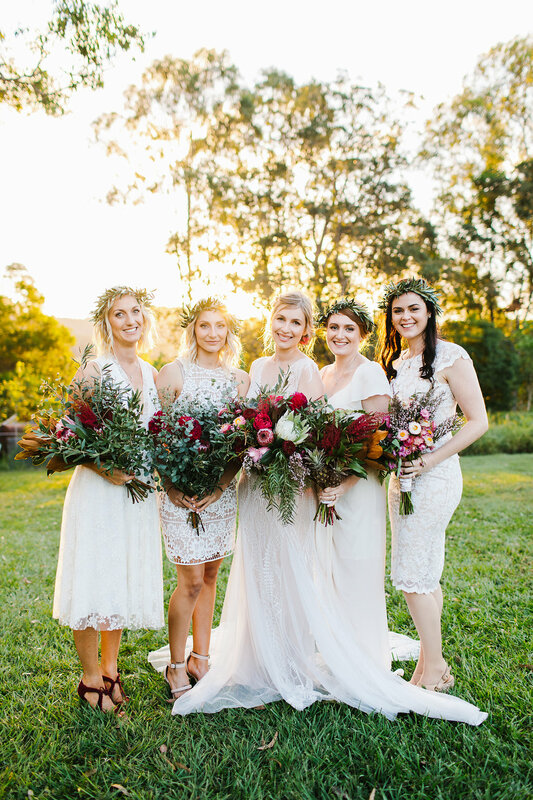 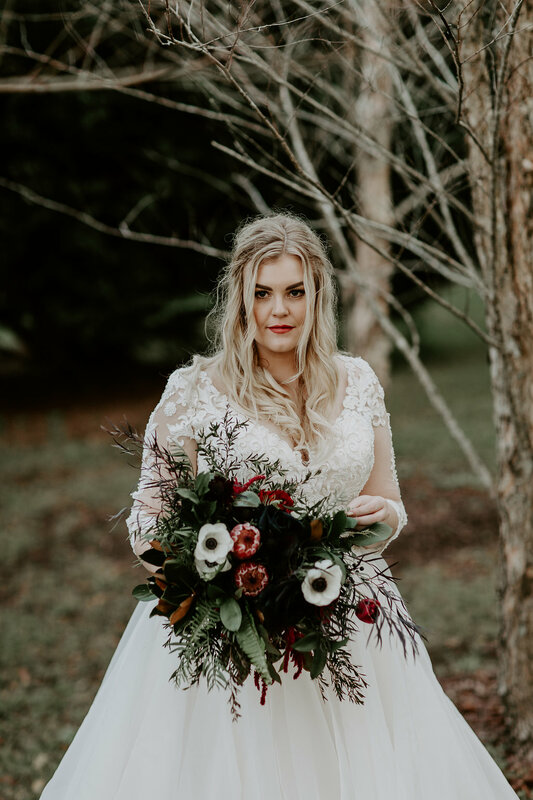 Whether you are planning a Noosa wedding or a hinterland affair in beautiful Maleny or Montville here at Mondo Floral Designs we listen to you, understand your vision and then present you with a floral styling concept to finish the essential details. 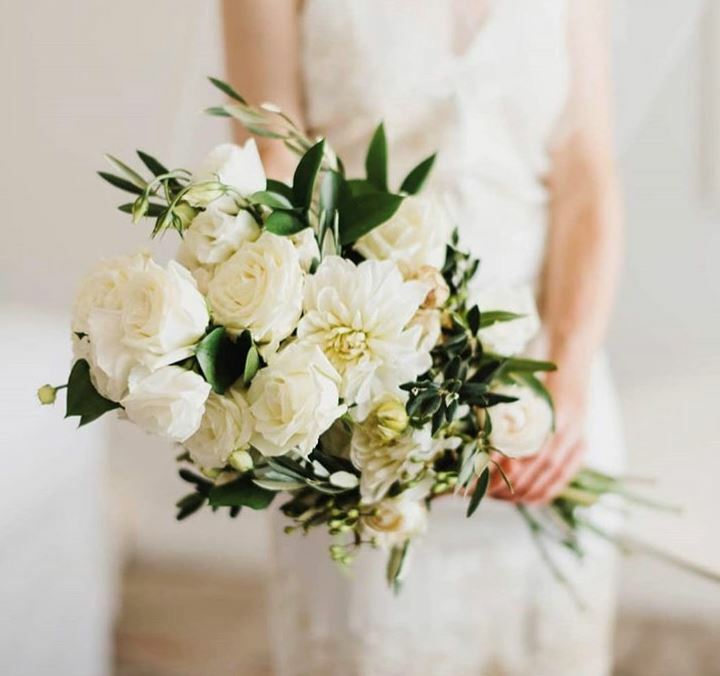 We are not just florists, but floral designers and we pull all of the components of your wedding day together creating the most divine wedding concept for your day. 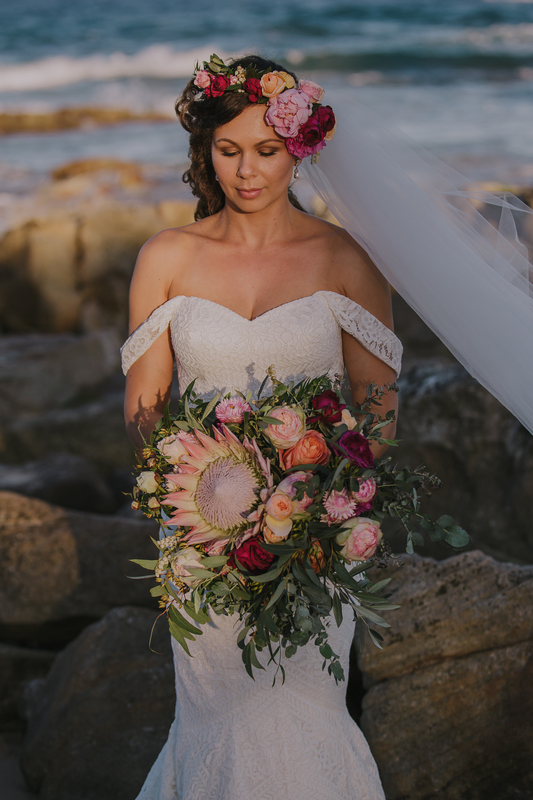 We hope you like some our favourite designs we have created for our clients we look forward to talking to you about your Sunshine Coast wedding flowers.